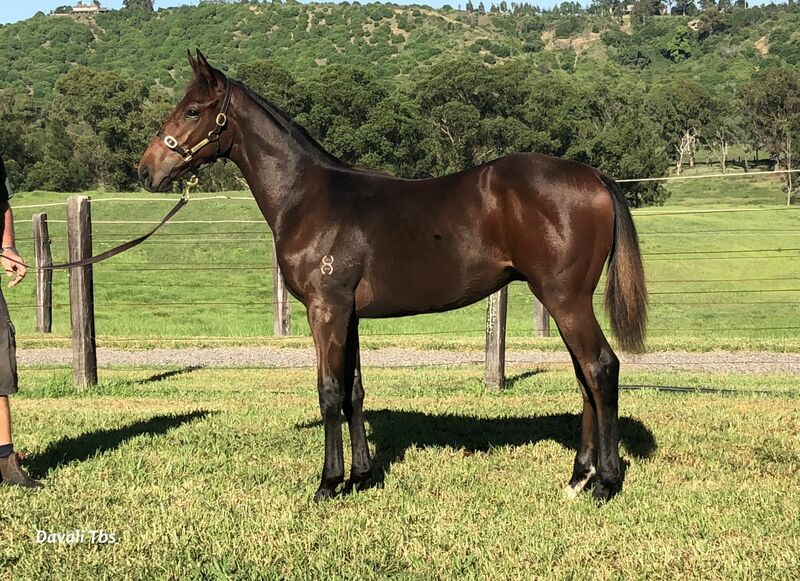 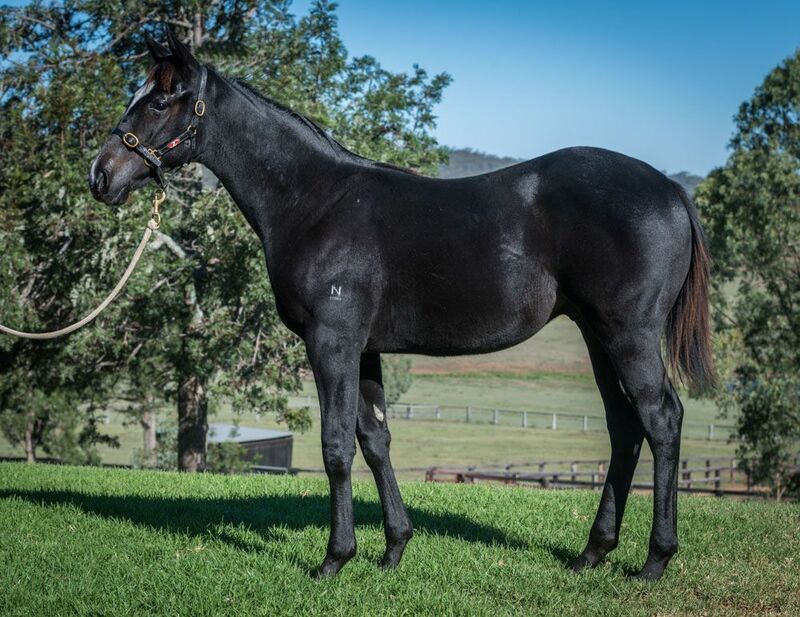 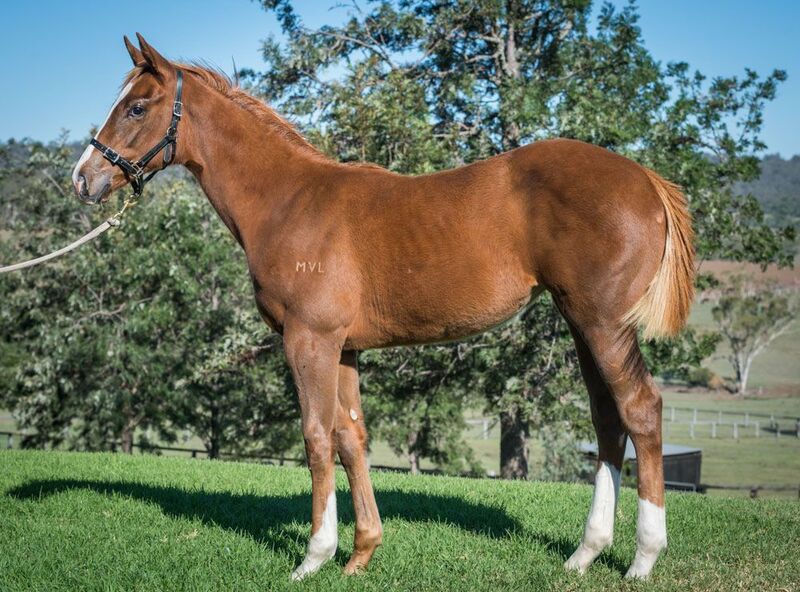 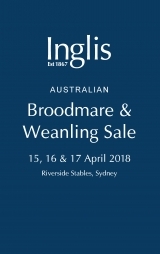 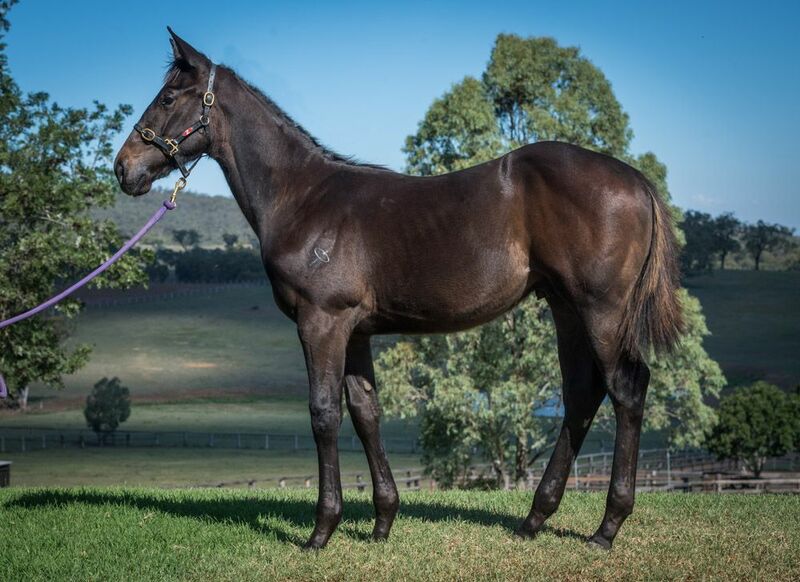 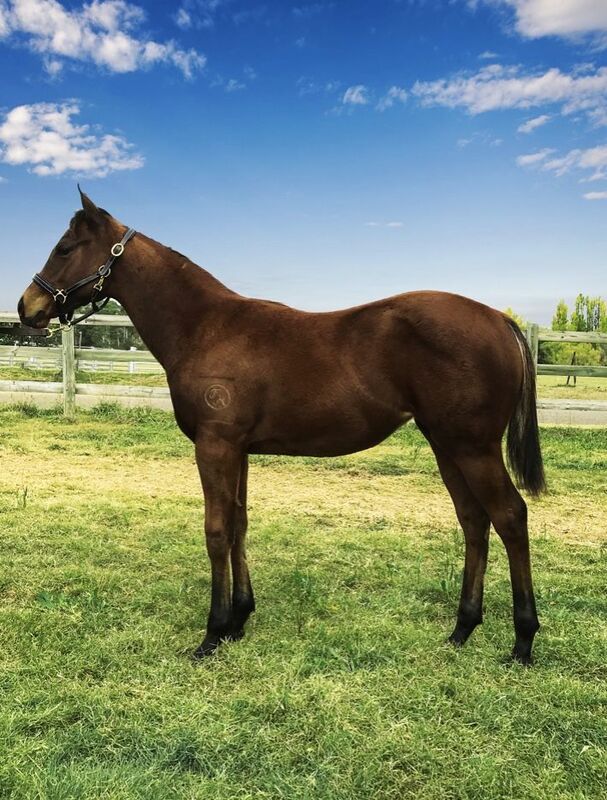 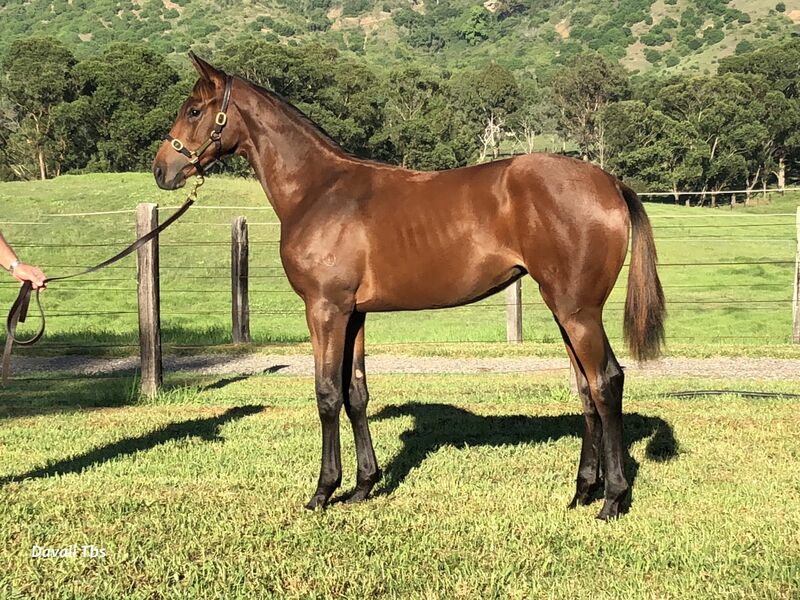 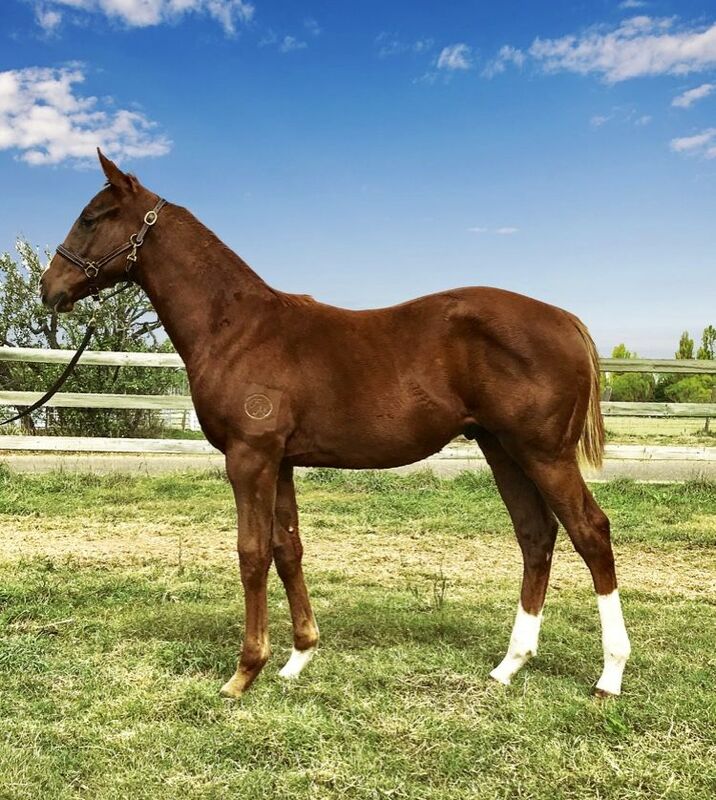 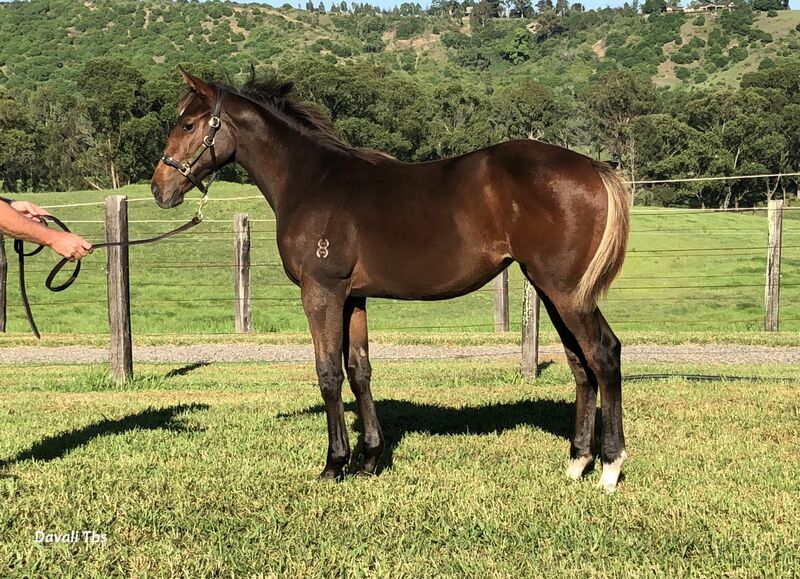 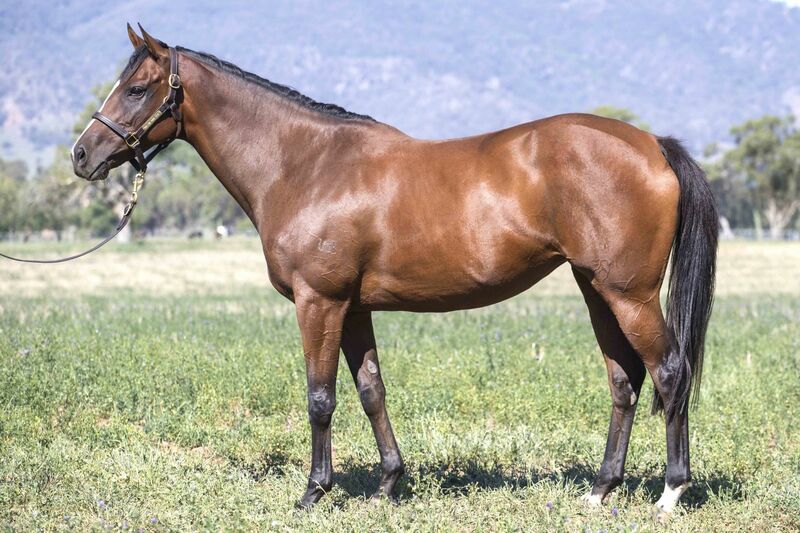 A total of 649 Lots have been catalogued for the Australian Broodmare & Weanling Sale, which will bring to an end a huge fortnight of Inglis sales. 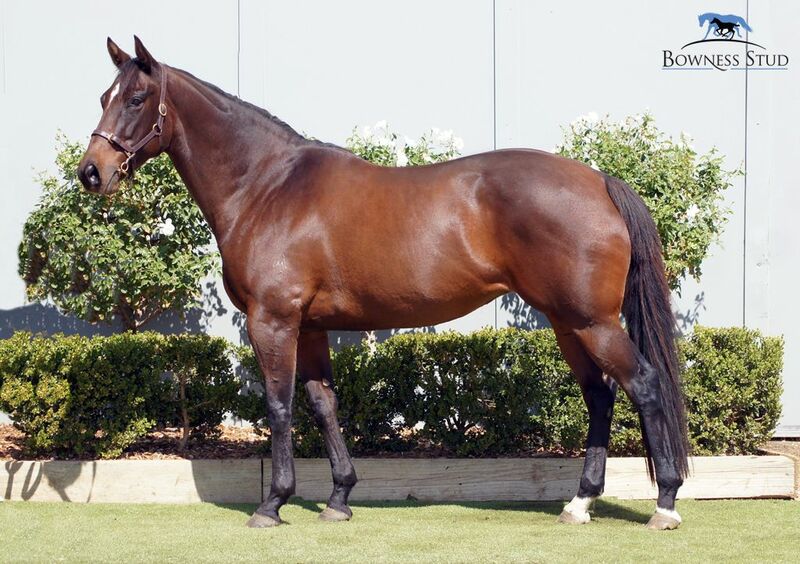 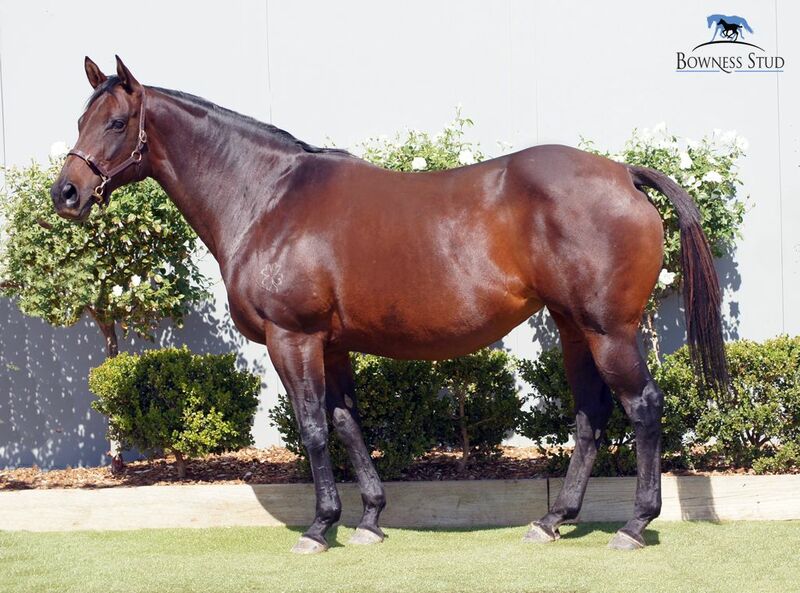 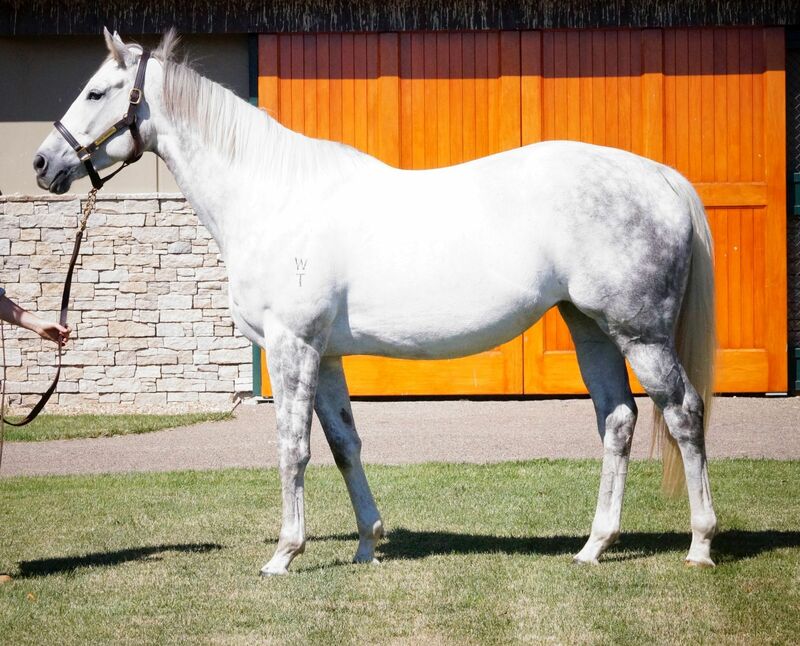 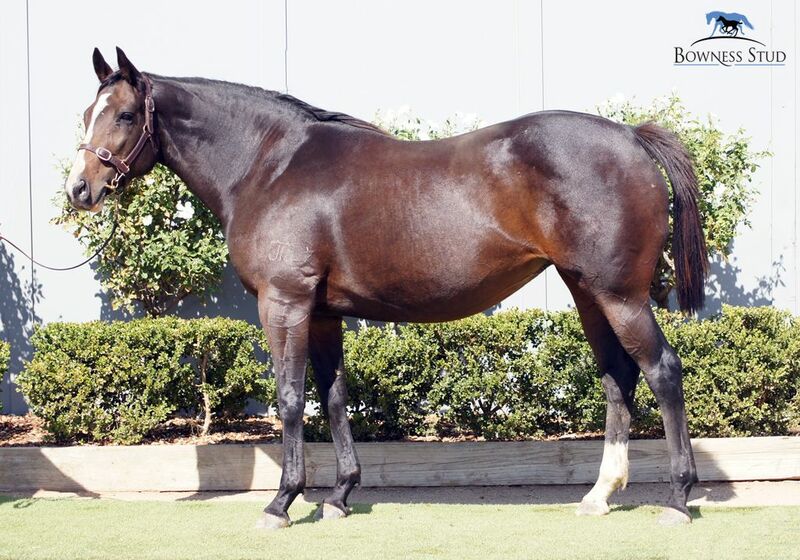 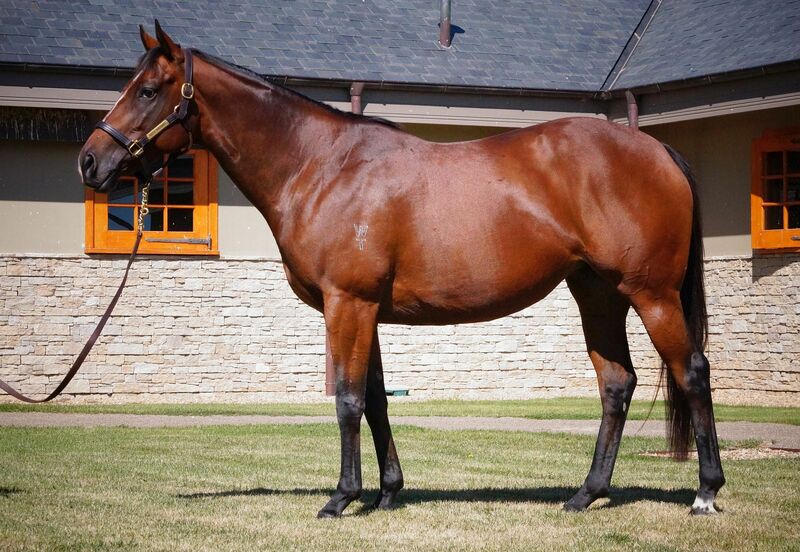 The catalogue, now available online, features 483 broodmares and 166 weanlings. 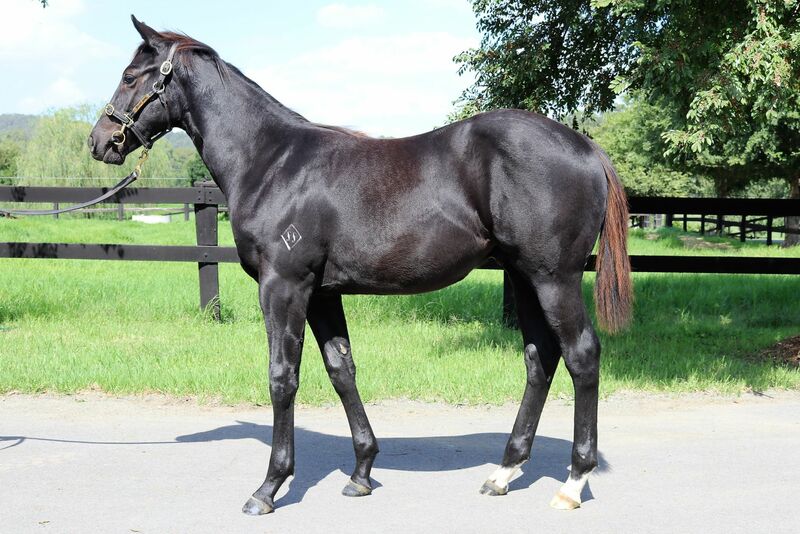 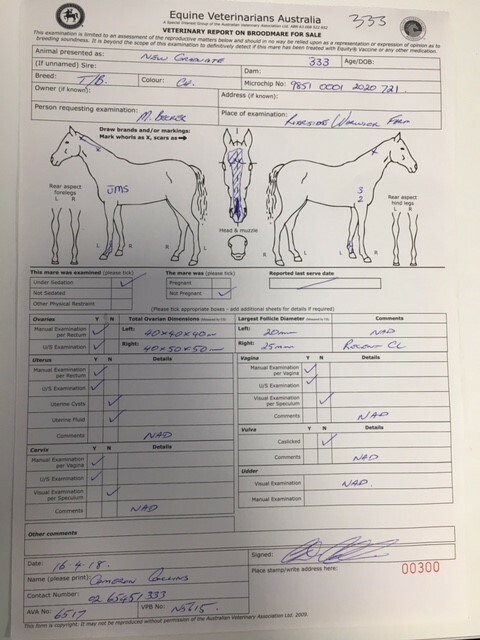 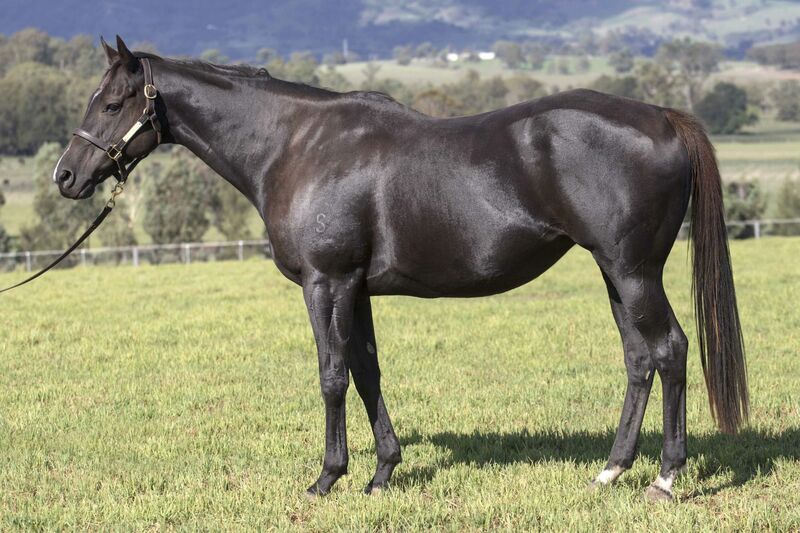 The weanlings include those by leading sires such as I Am Invincible, Written Tycoon, Pierro, Brazen Beau, Choisir, Foxwedge, Hinchinbrook, Nicconi, So You Think and Star Witness as well as the first offering for the likes of Criterion, Bull Point, Headwater, Kermadec, Press Statement, Real Impact, Scissor Kick and Vancouver. 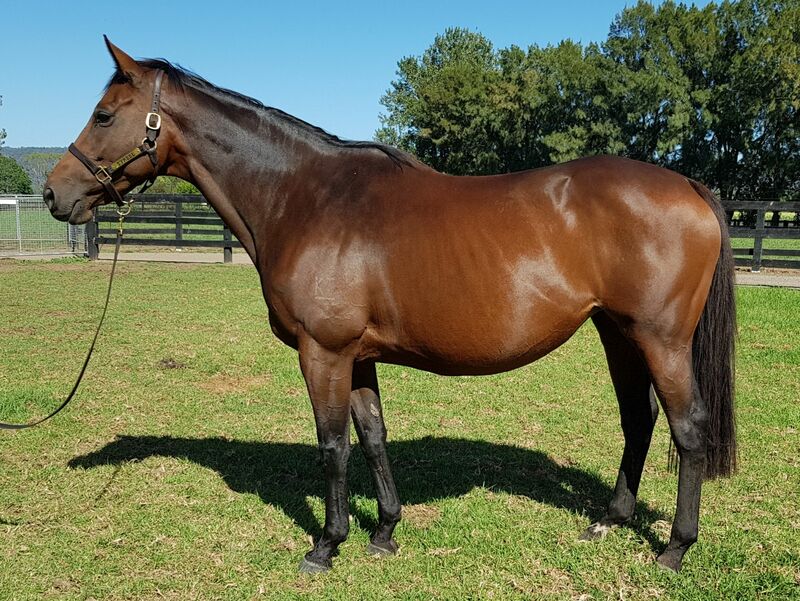 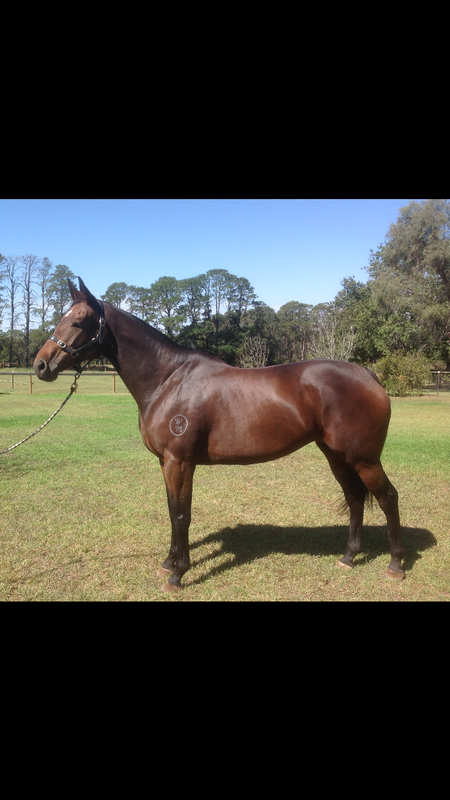 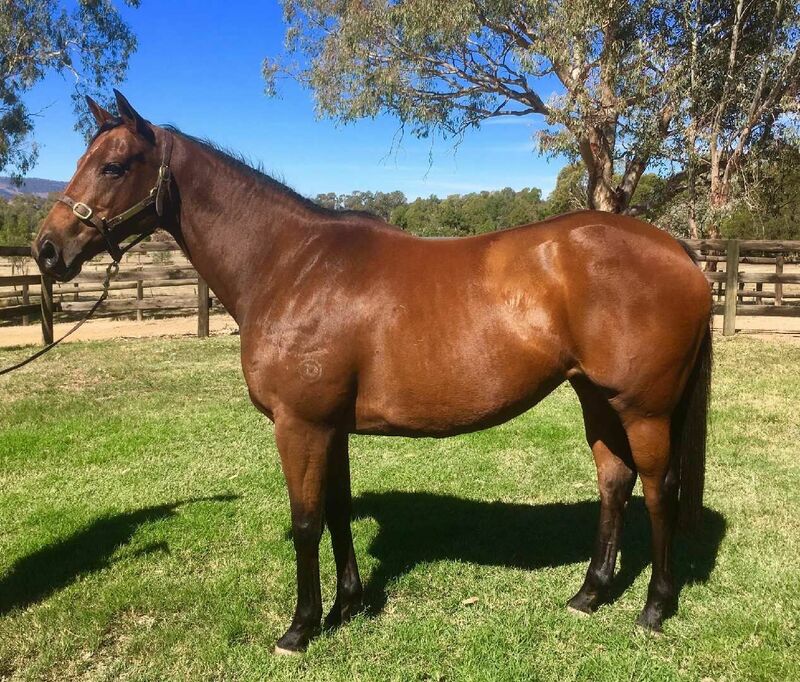 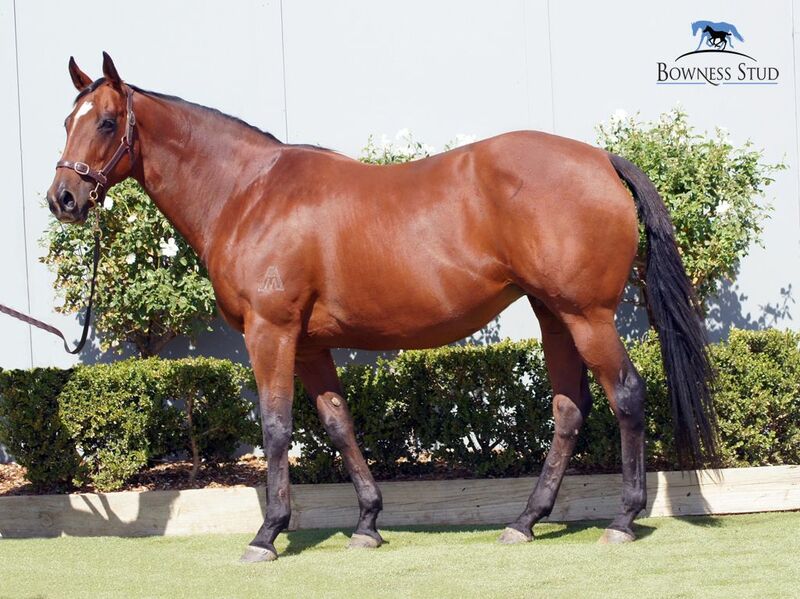 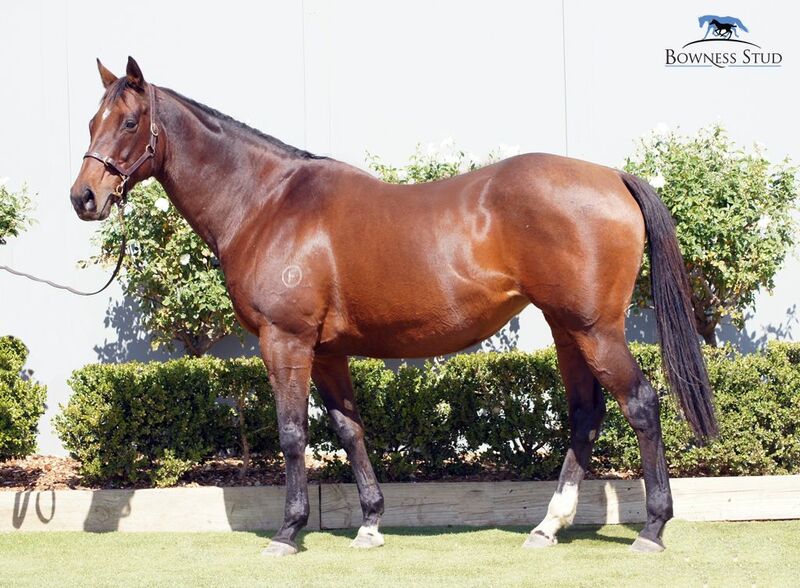 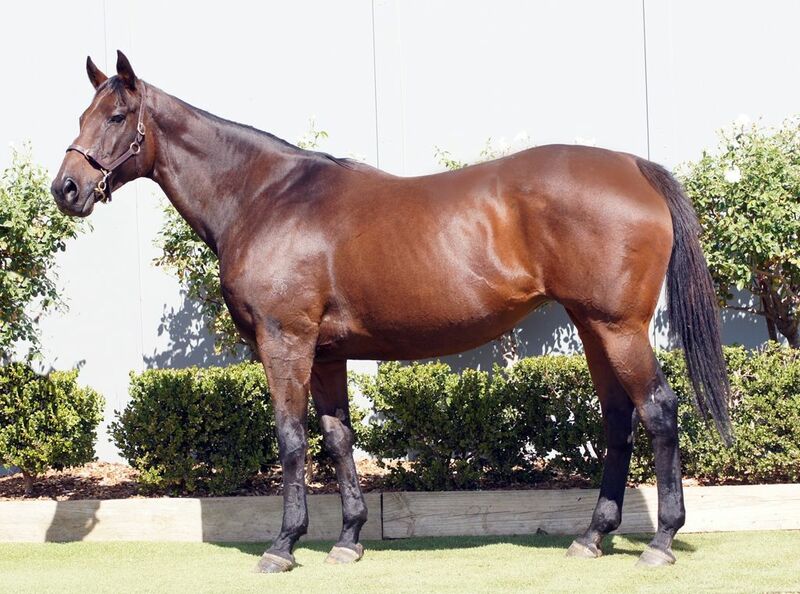 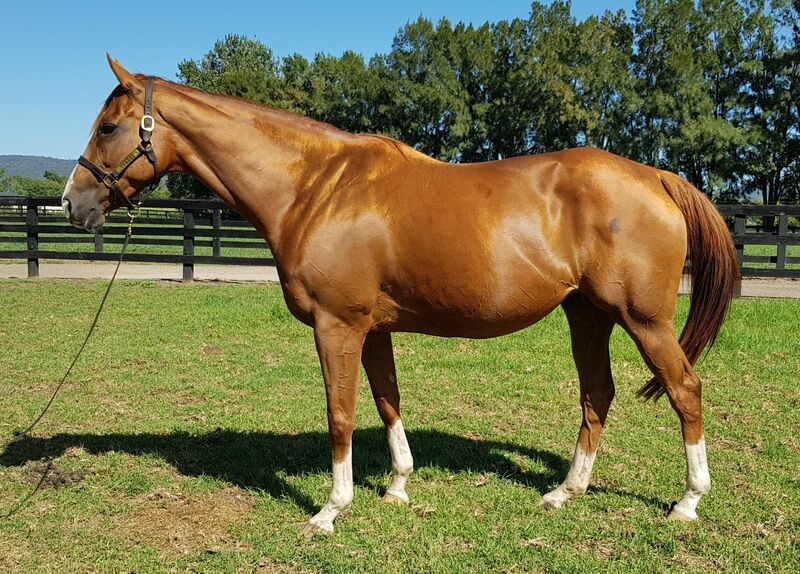 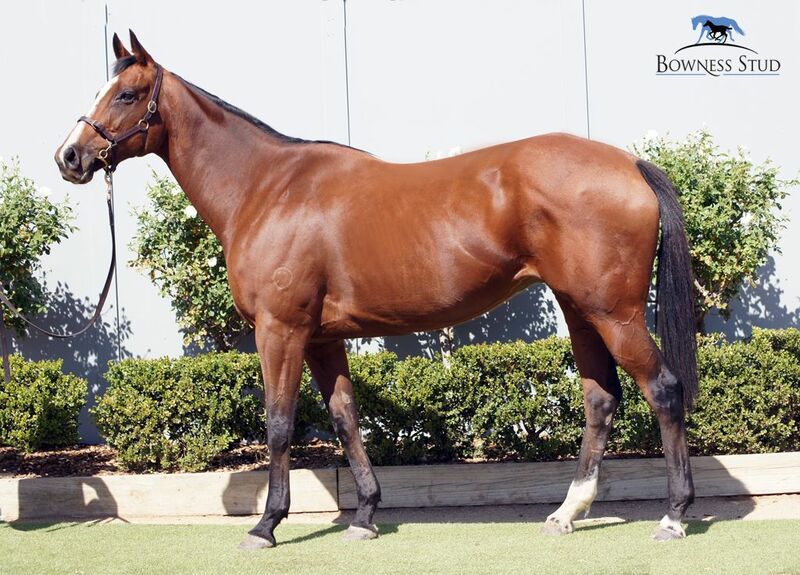 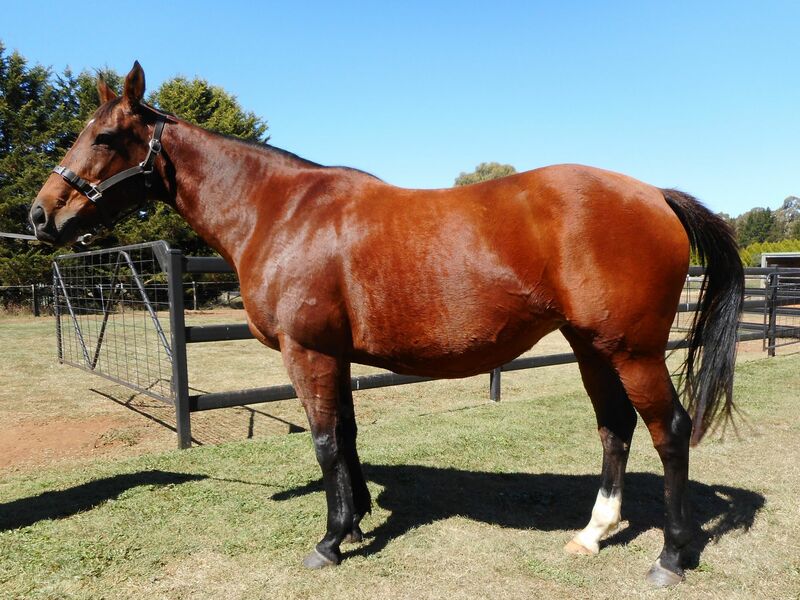 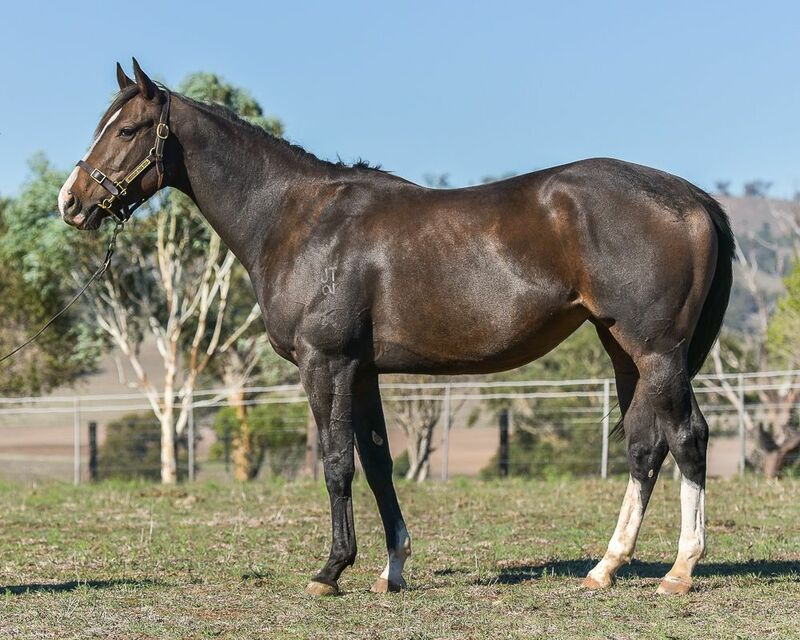 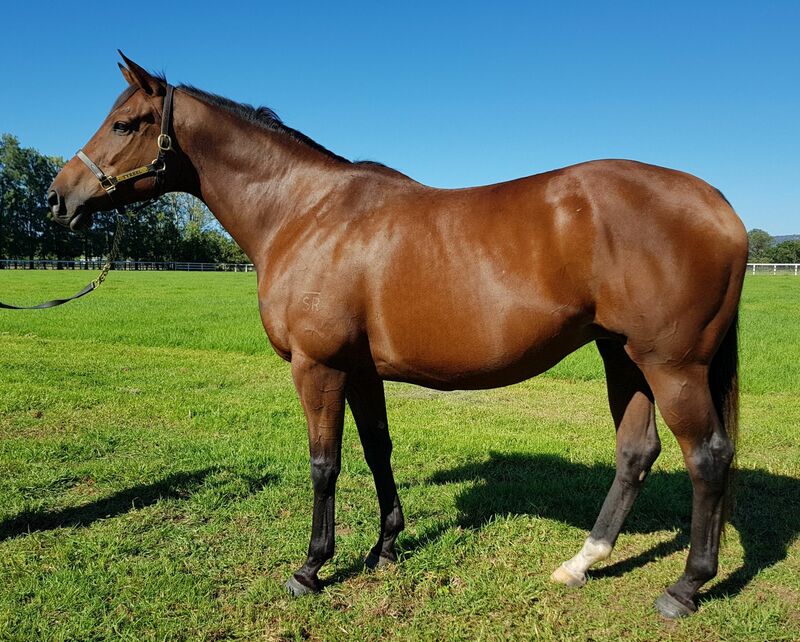 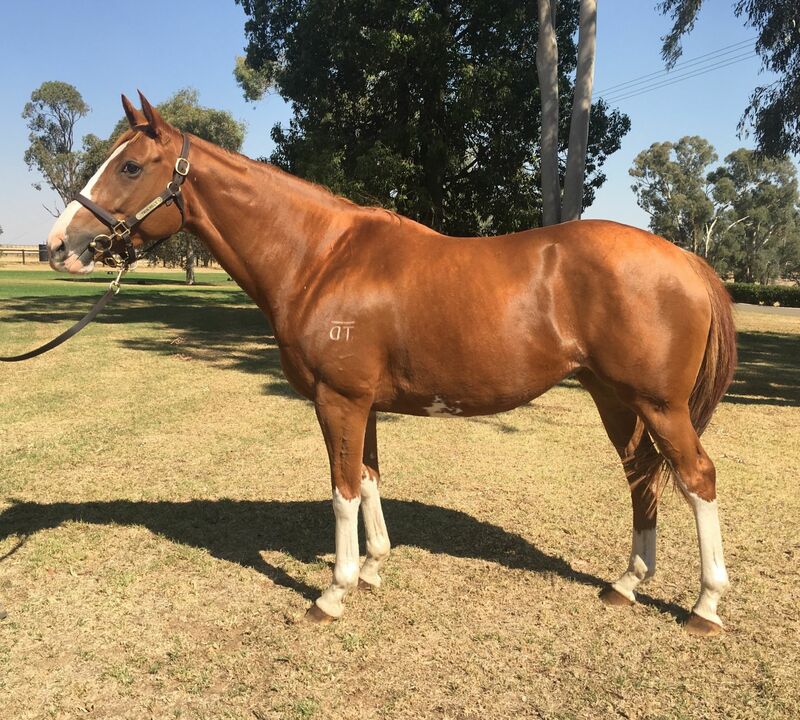 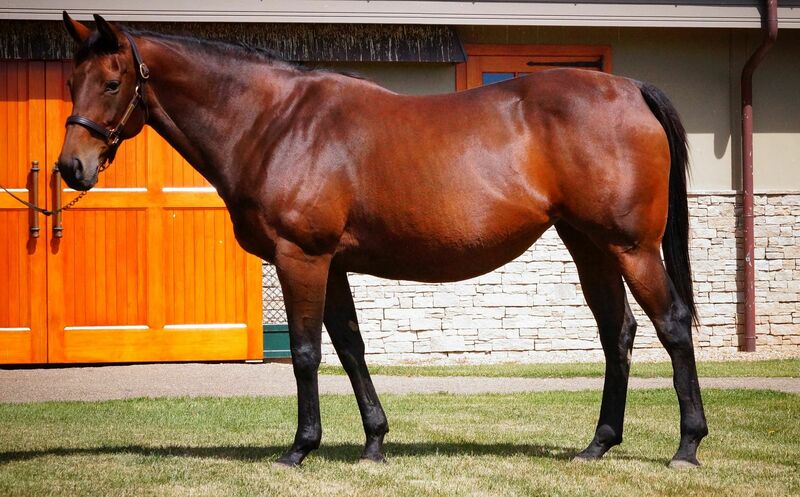 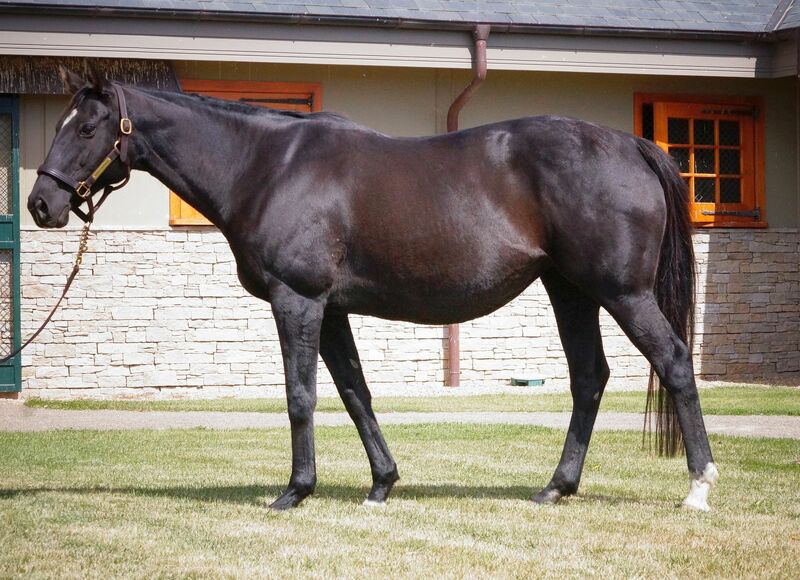 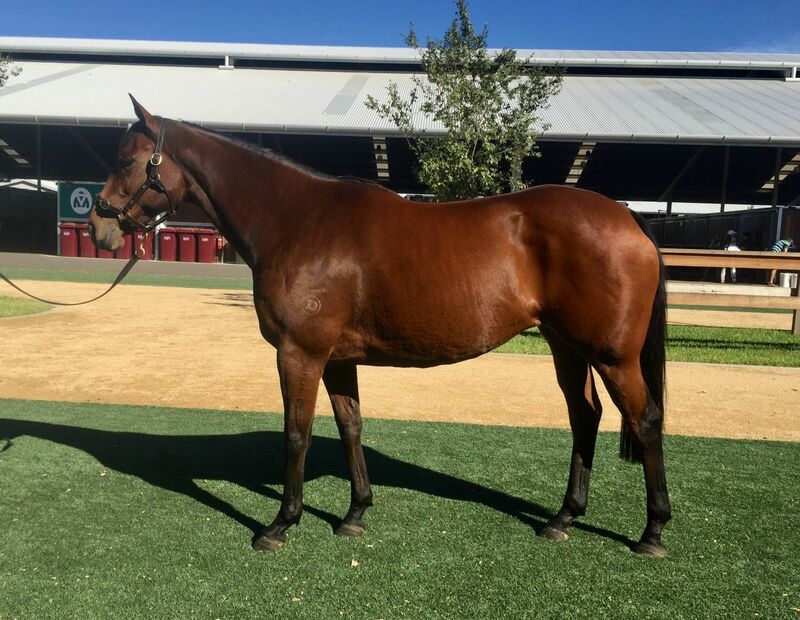 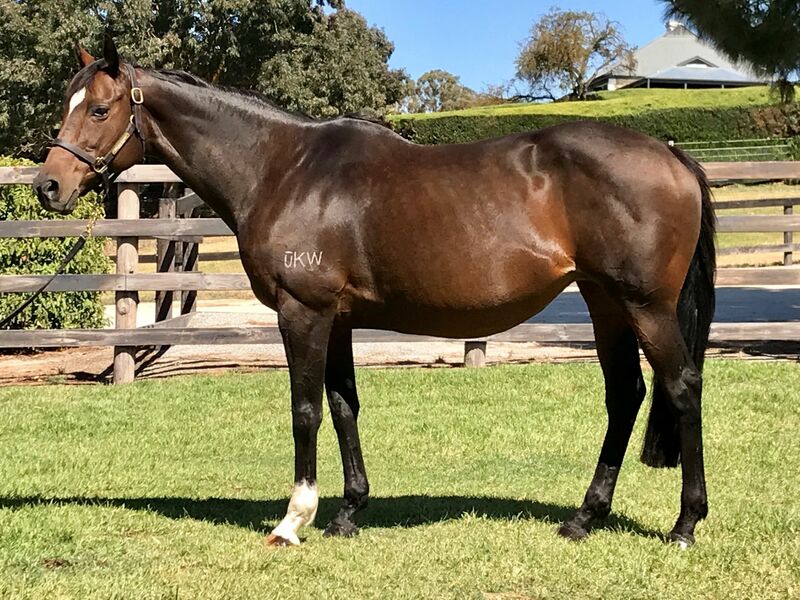 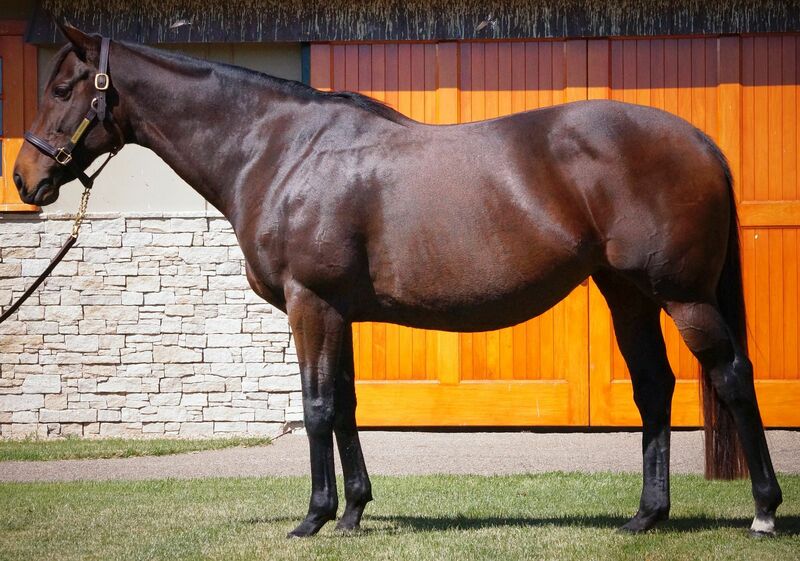 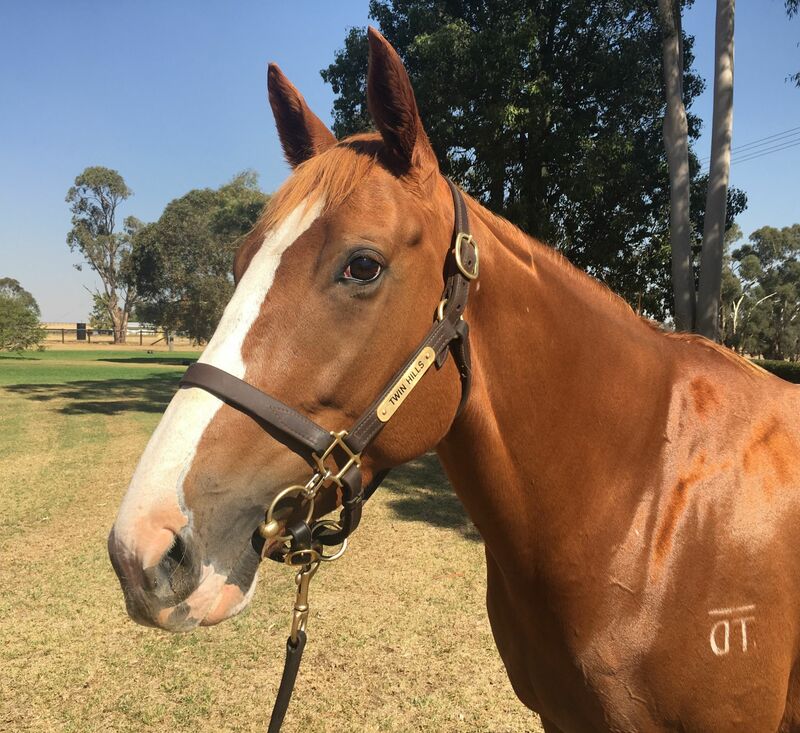 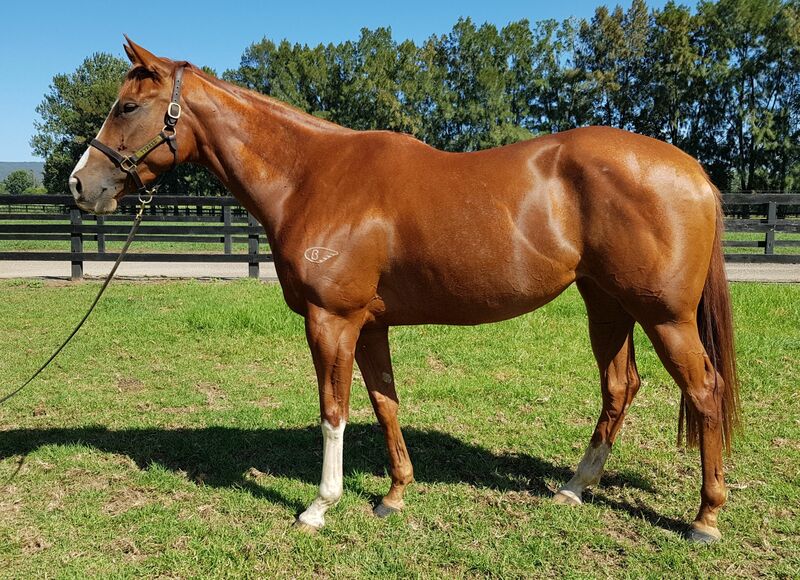 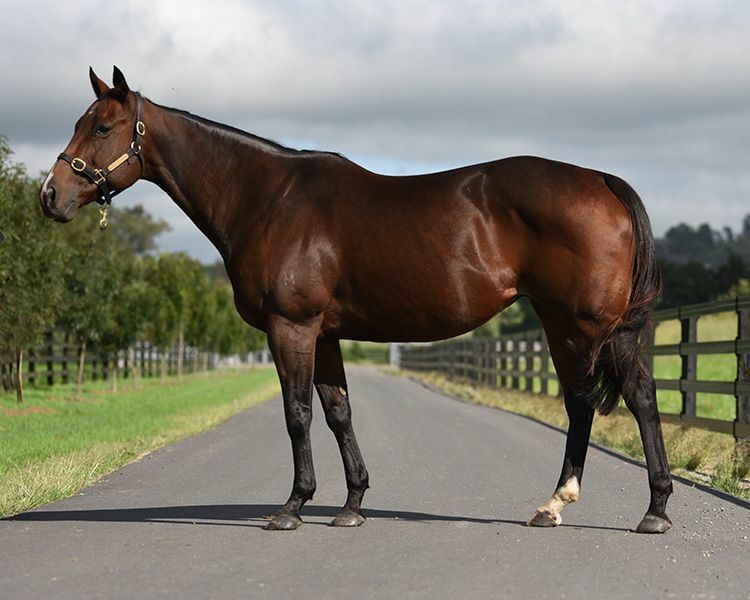 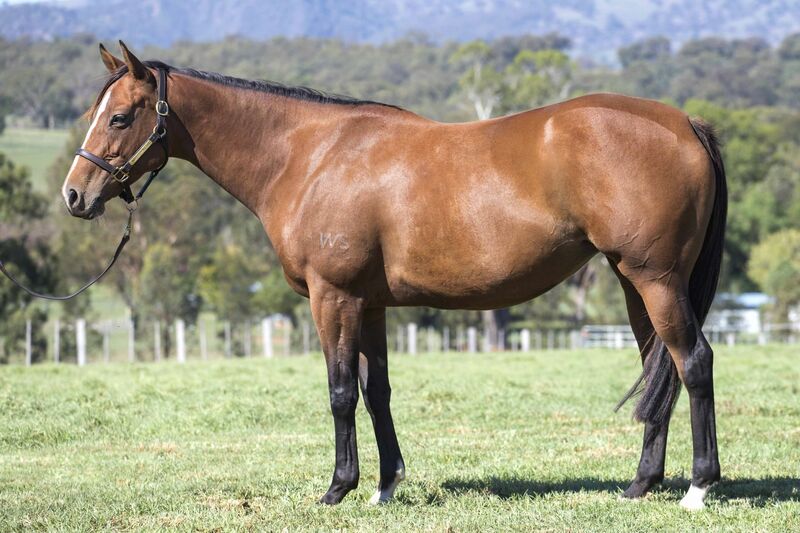 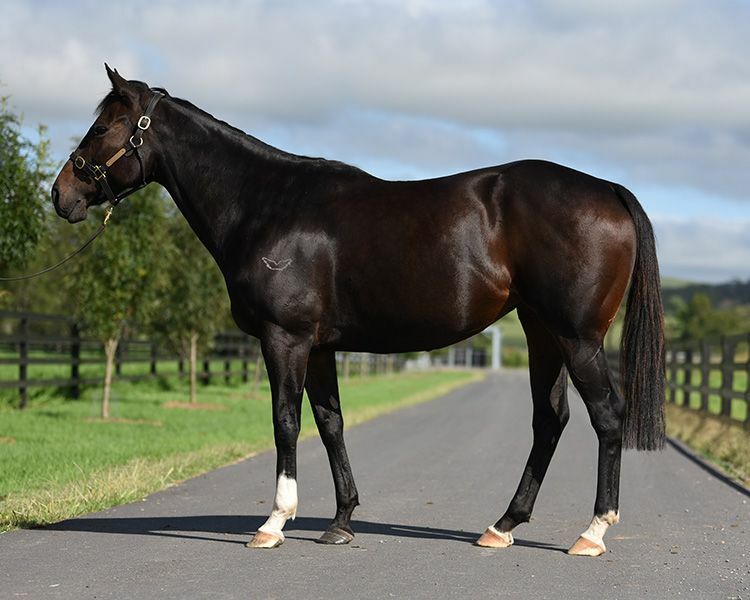 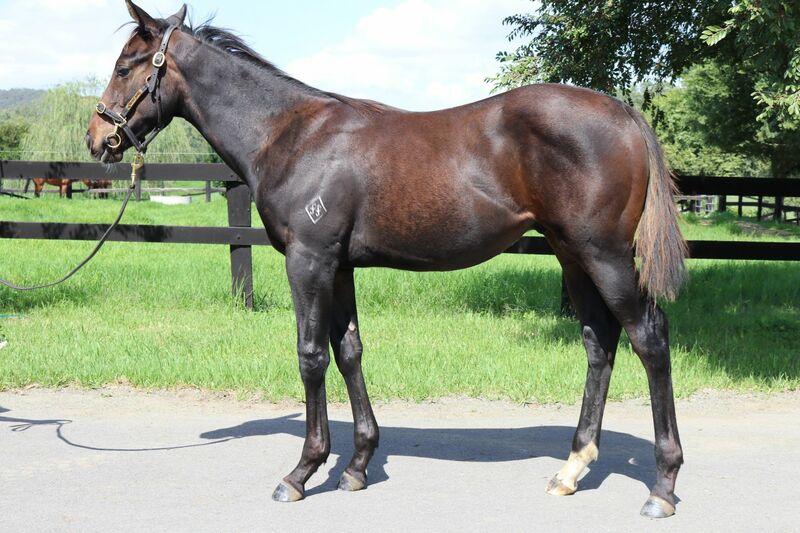 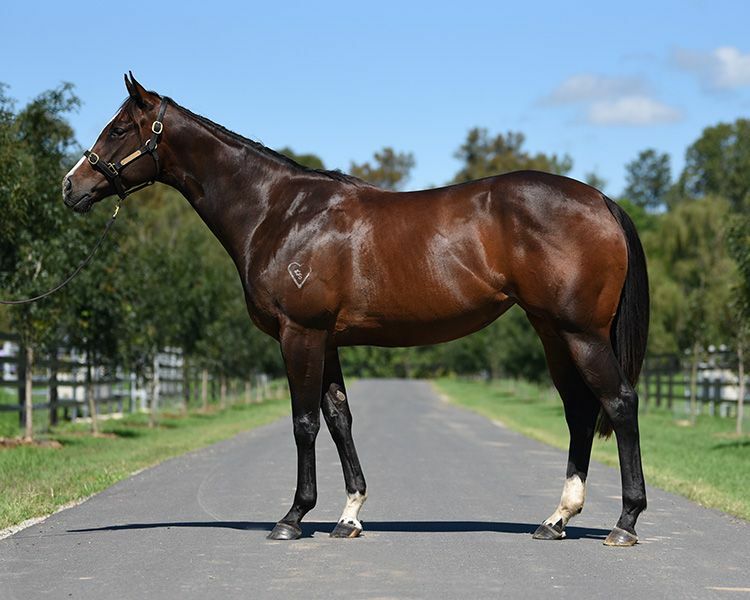 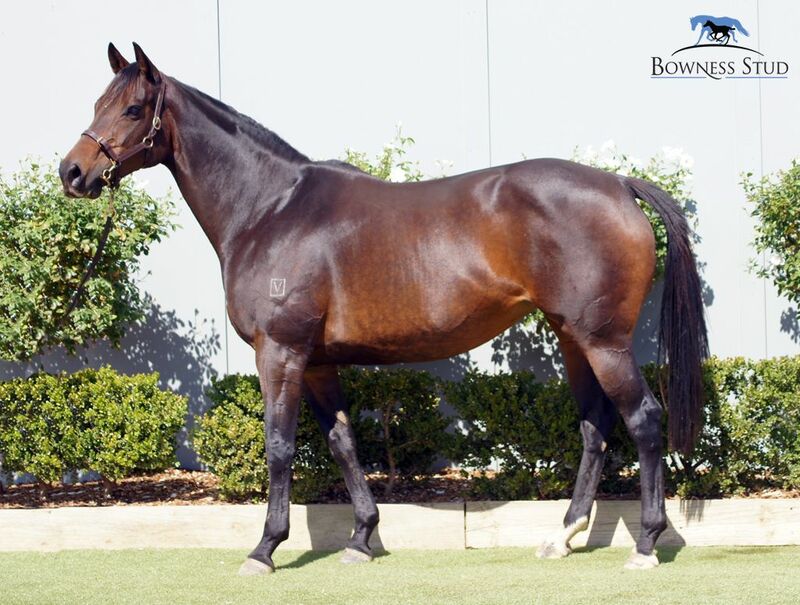 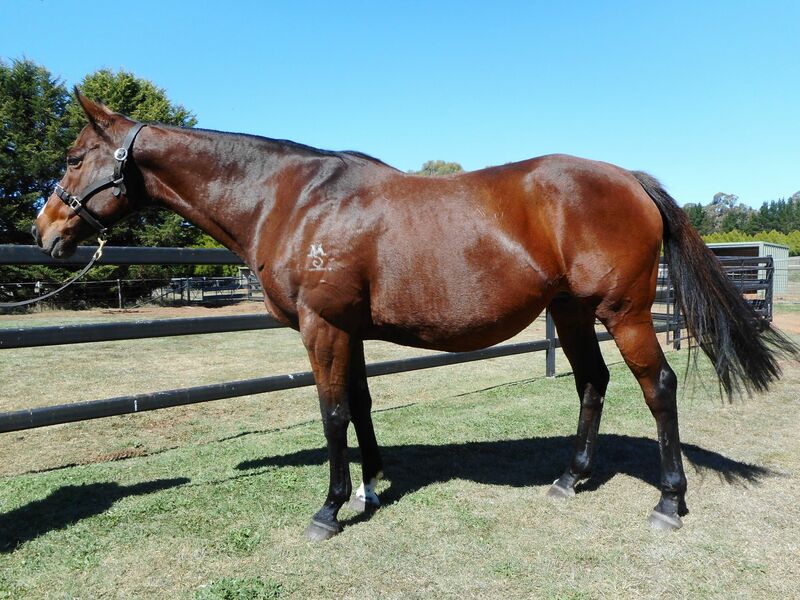 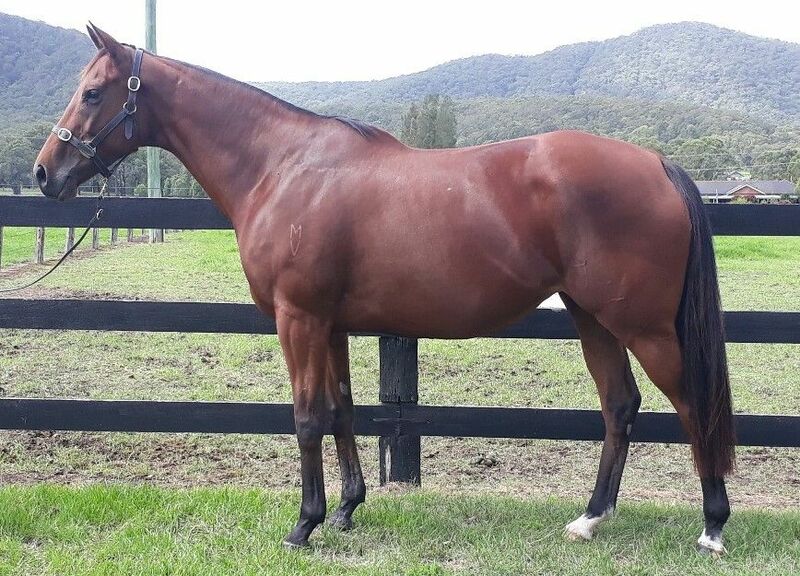 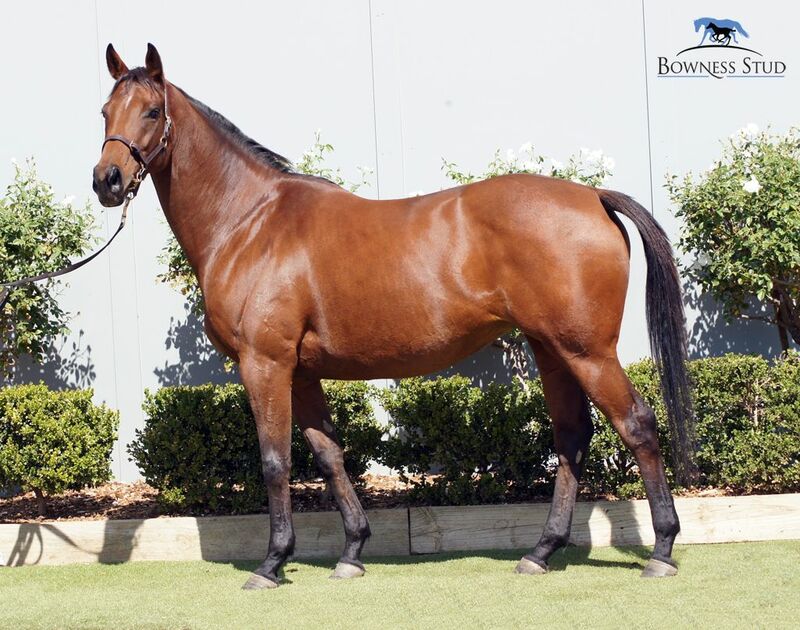 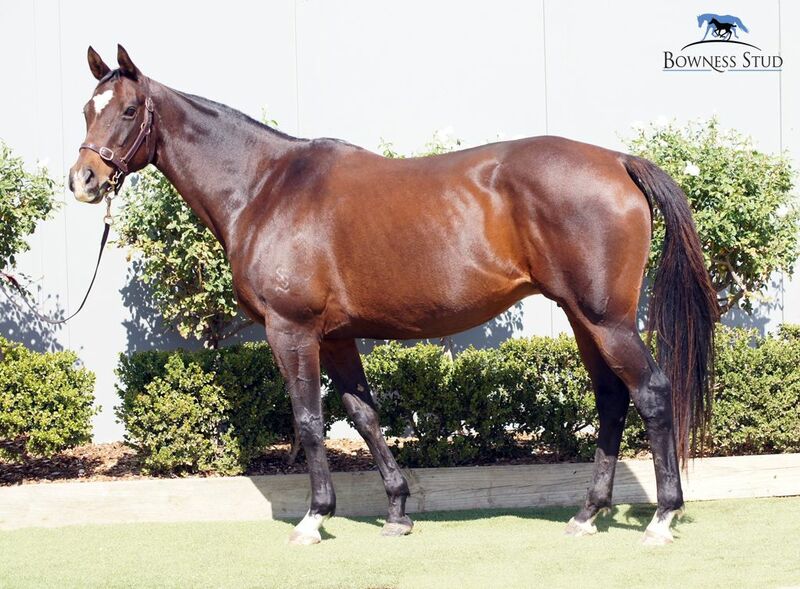 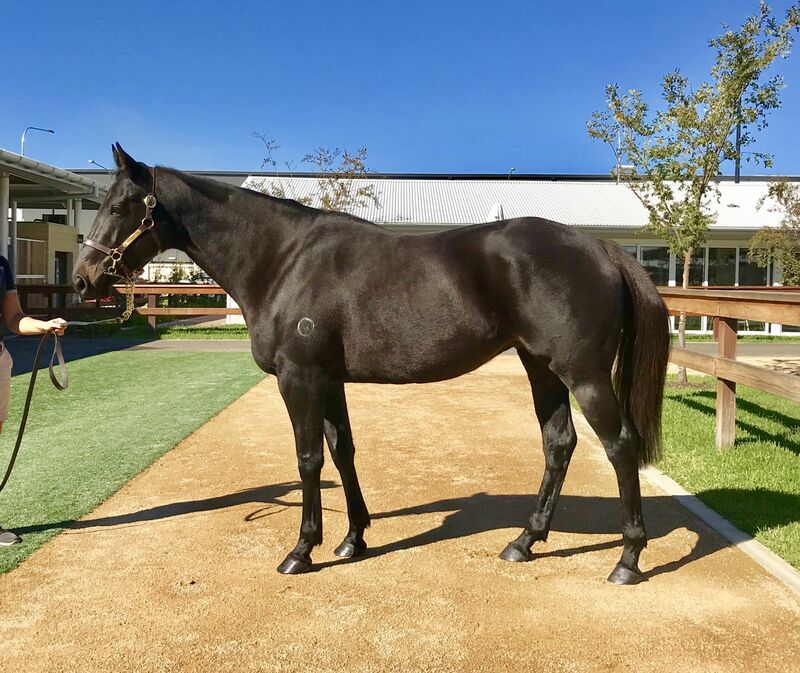 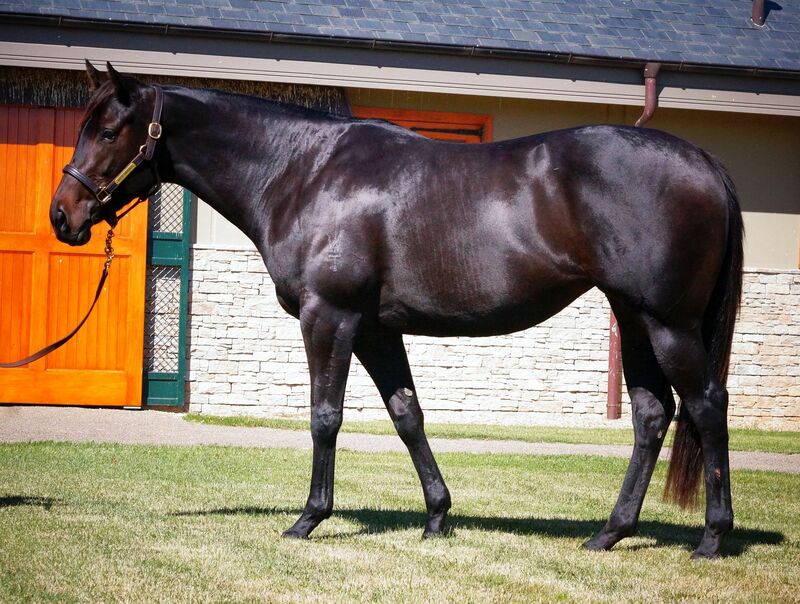 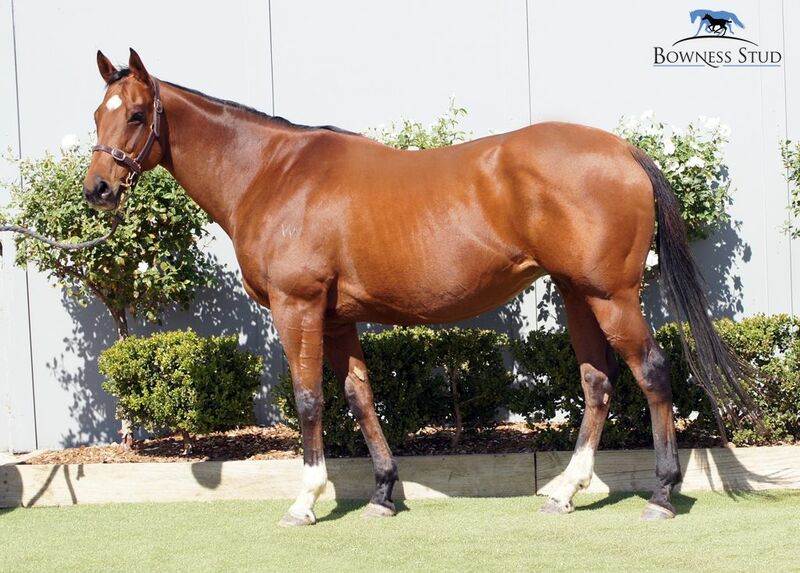 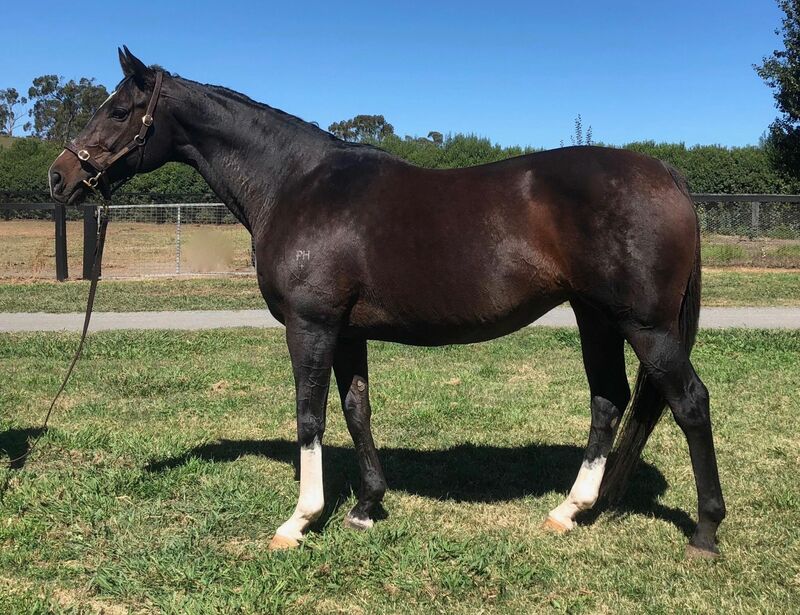 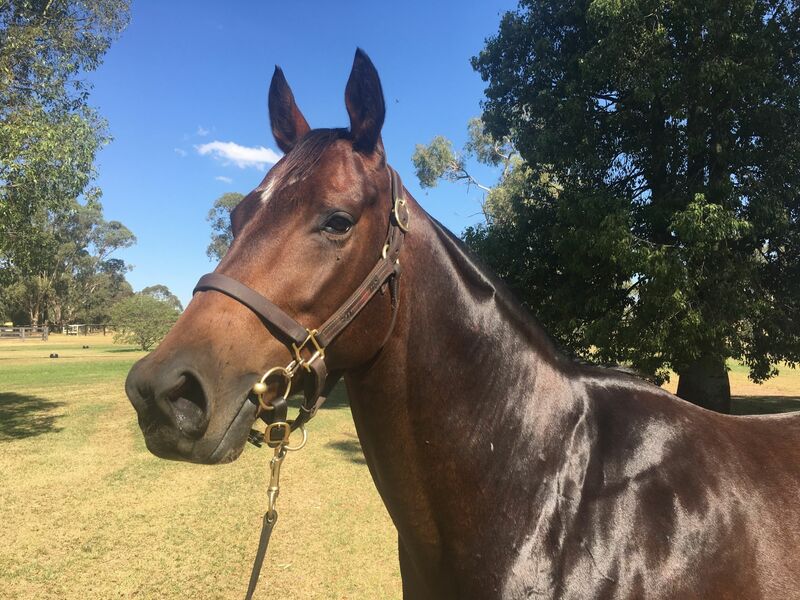 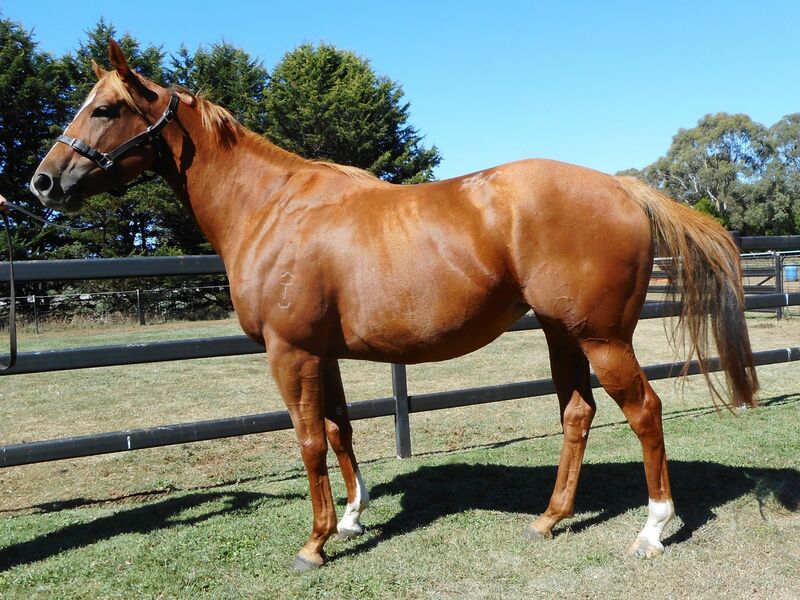 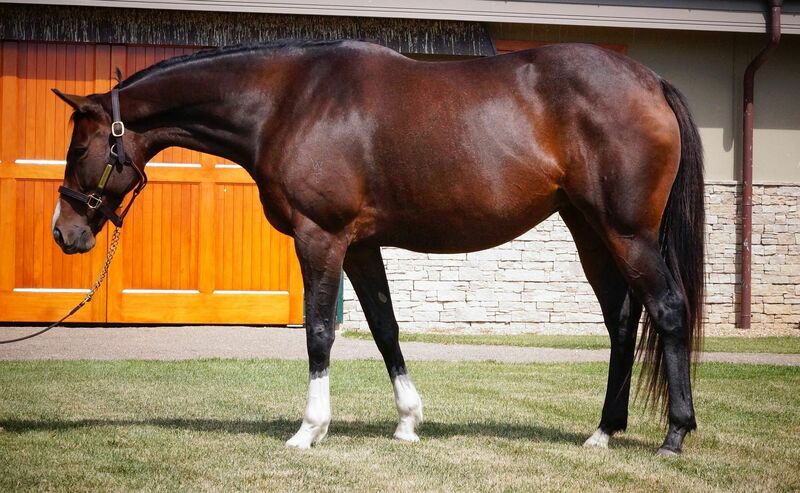 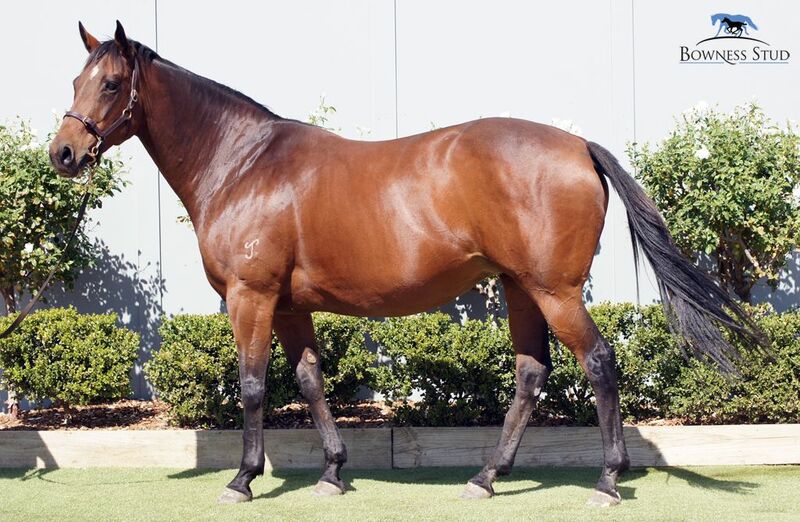 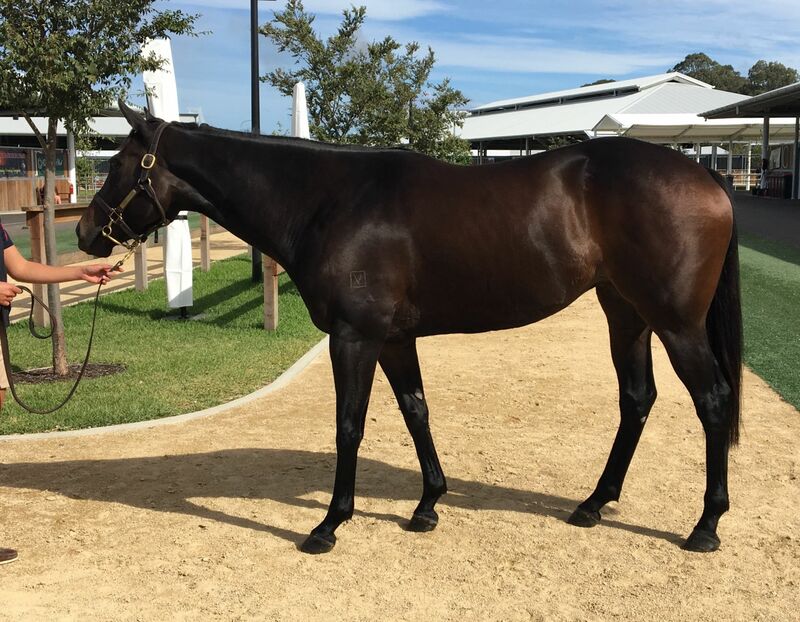 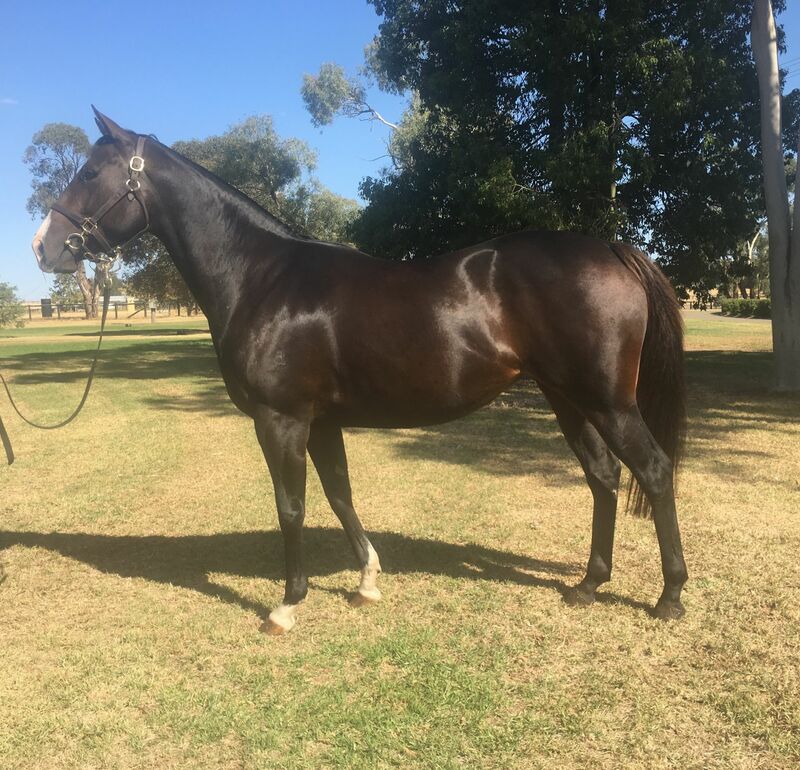 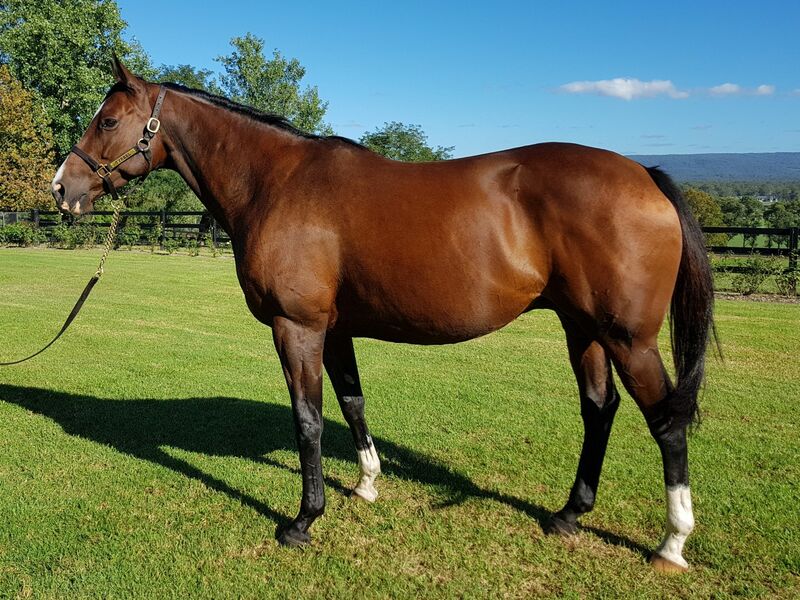 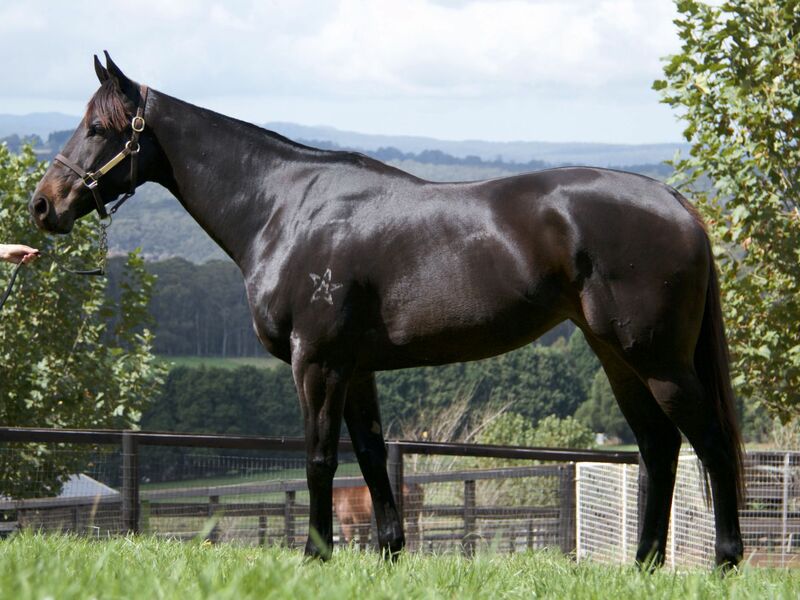 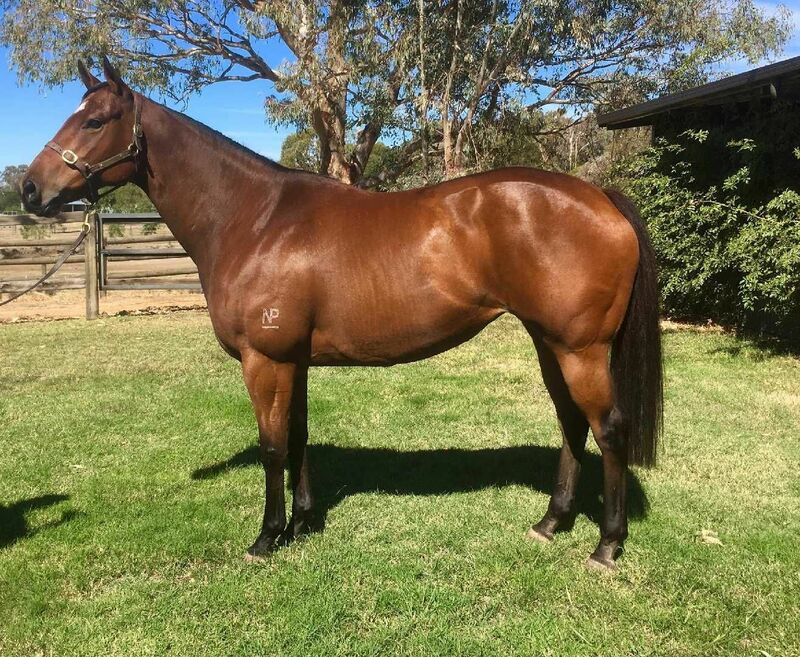 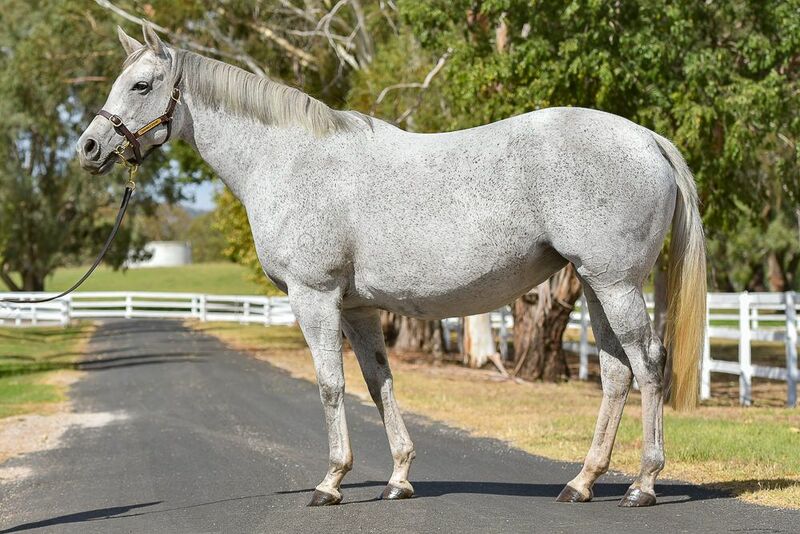 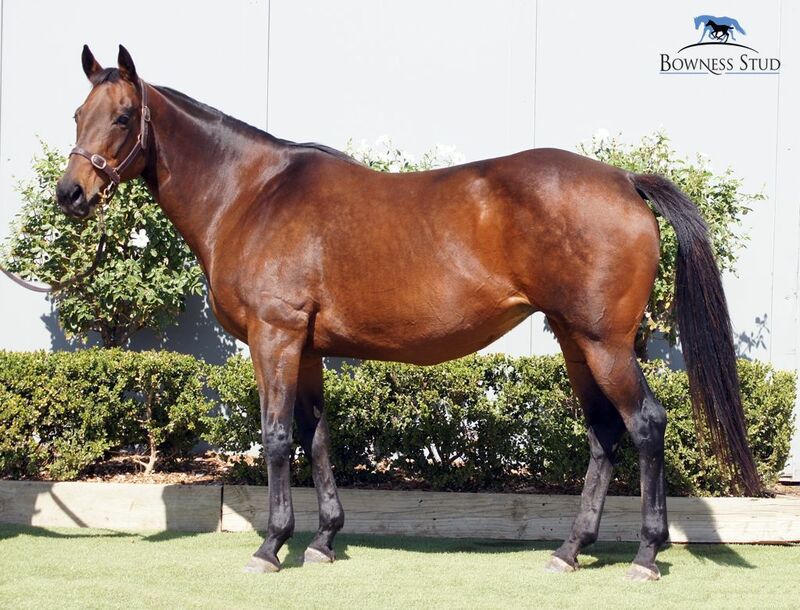 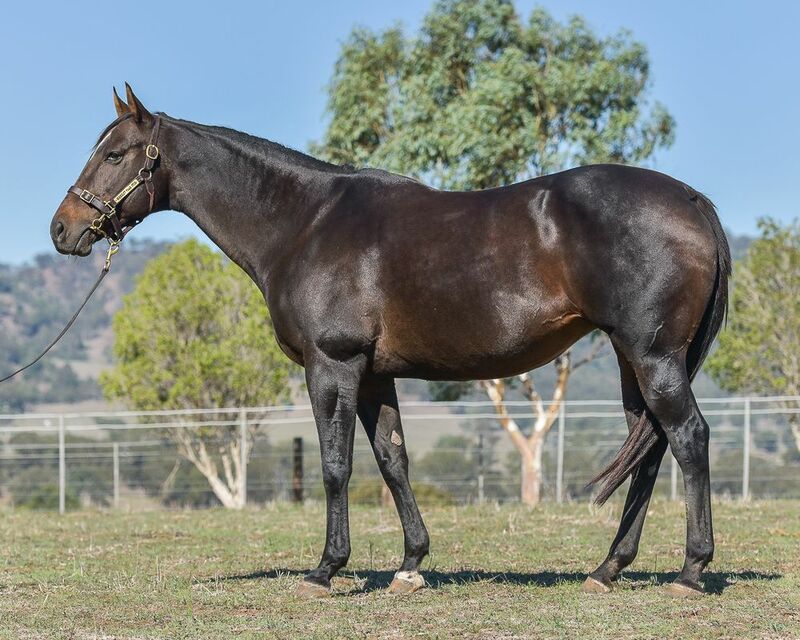 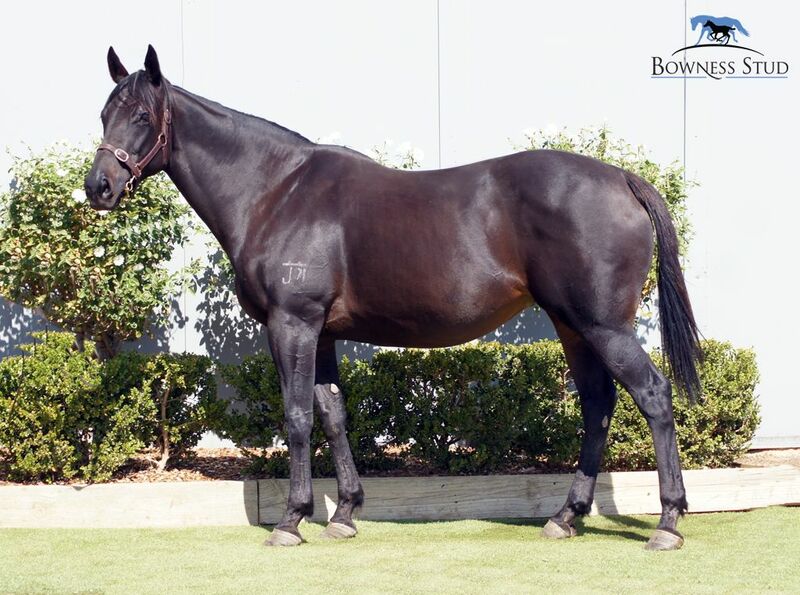 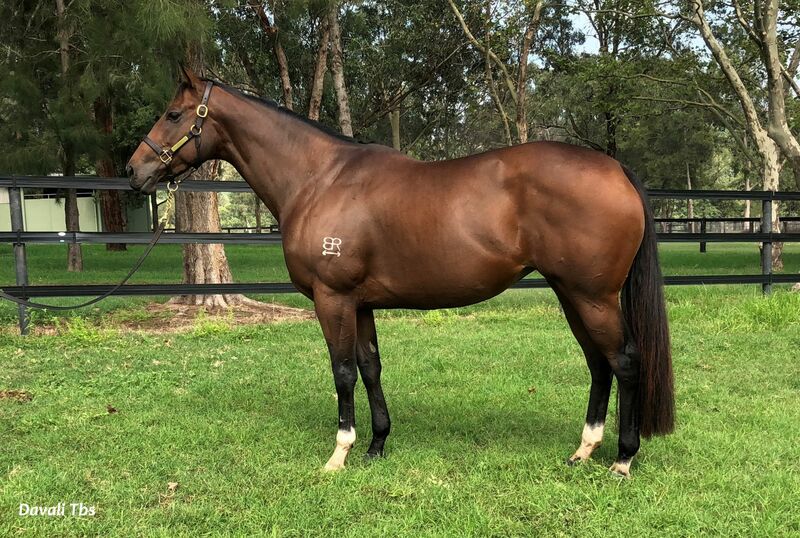 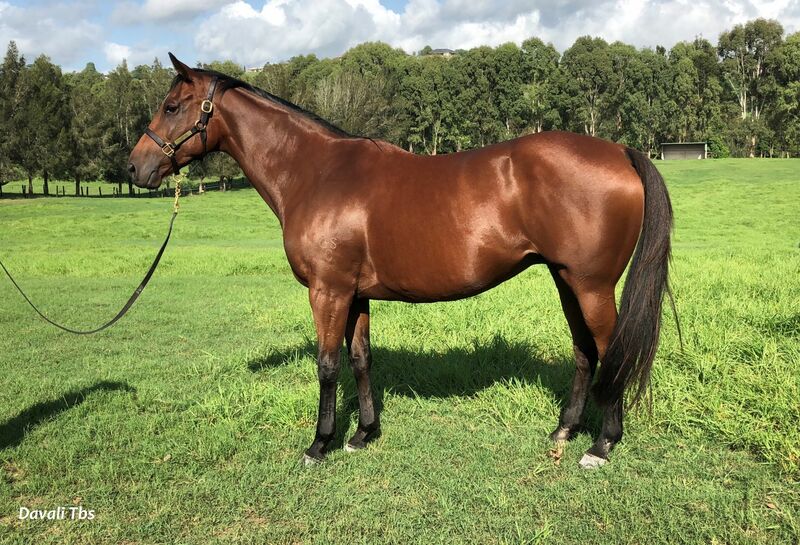 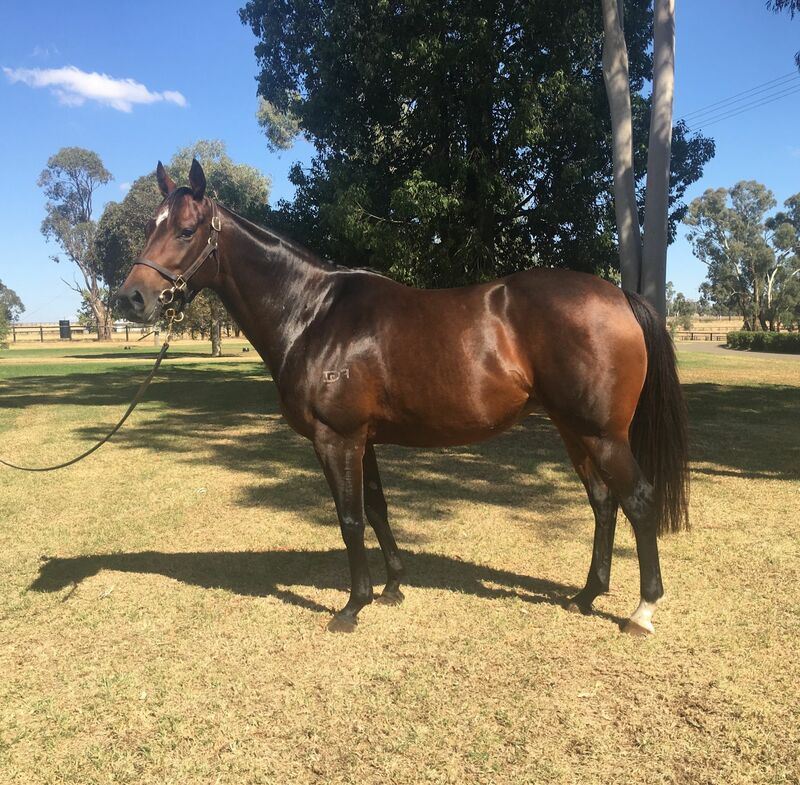 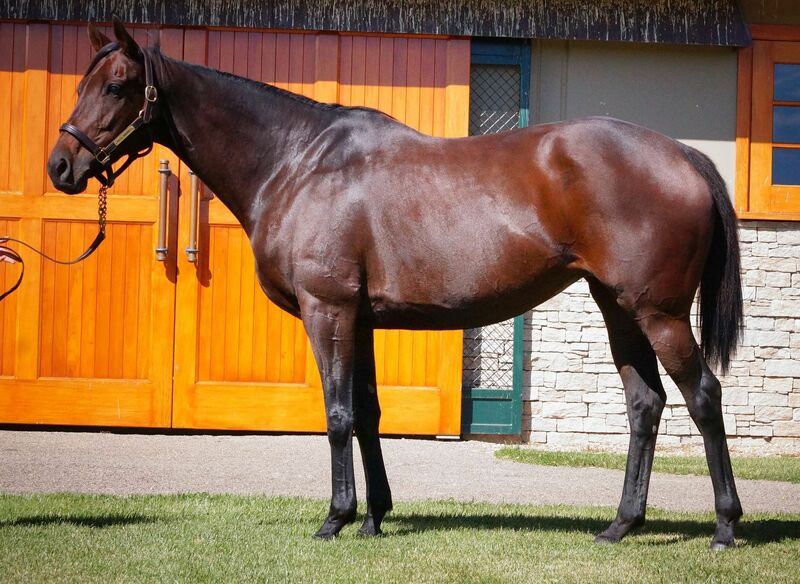 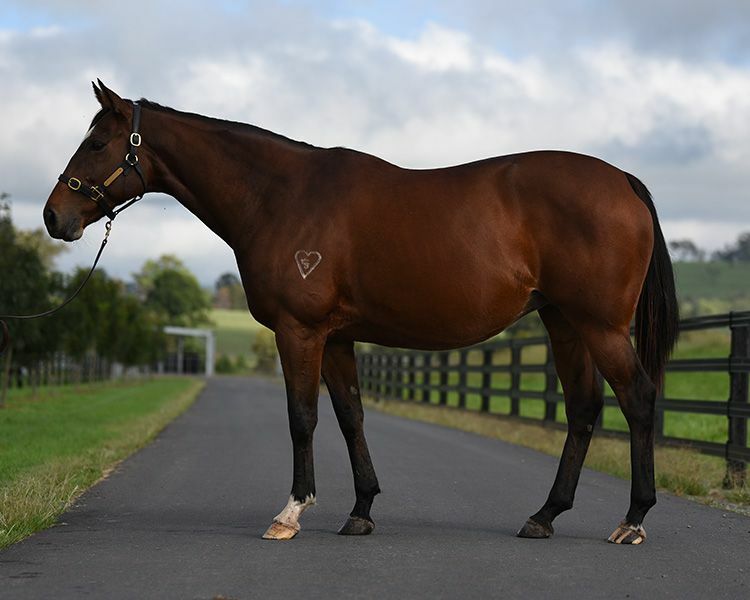 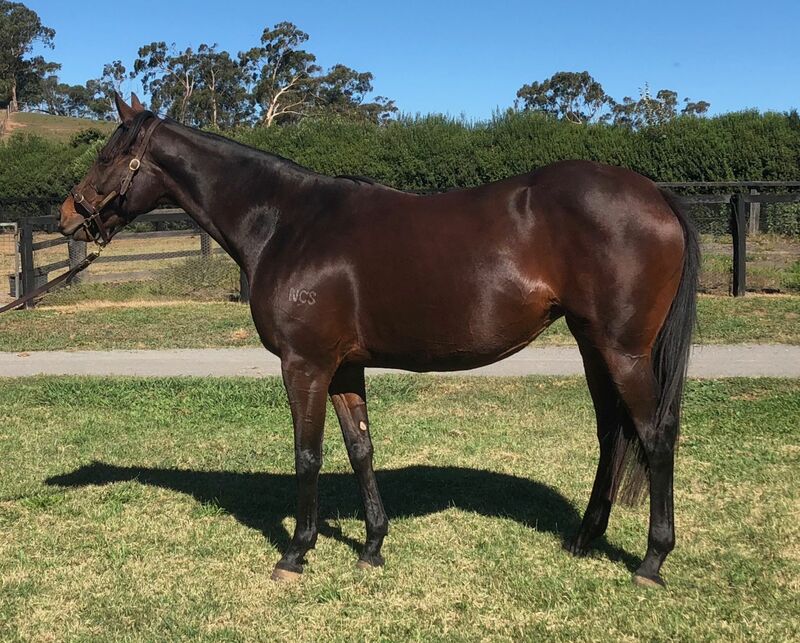 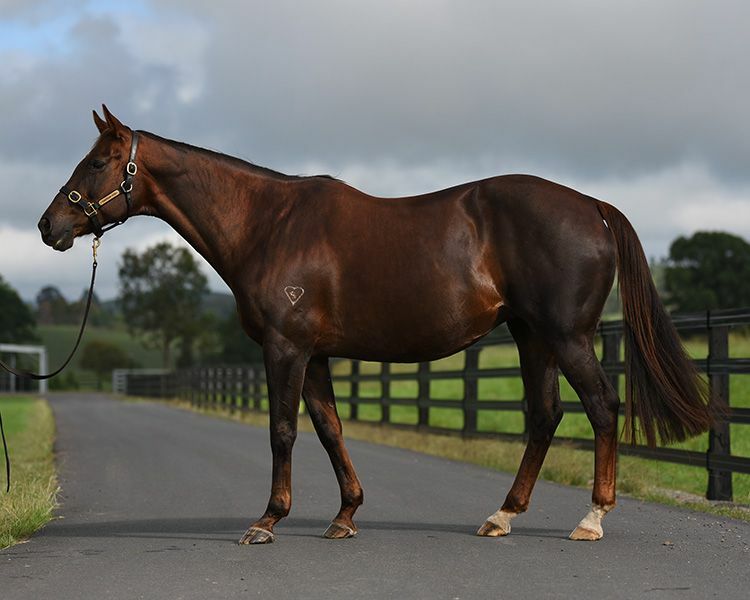 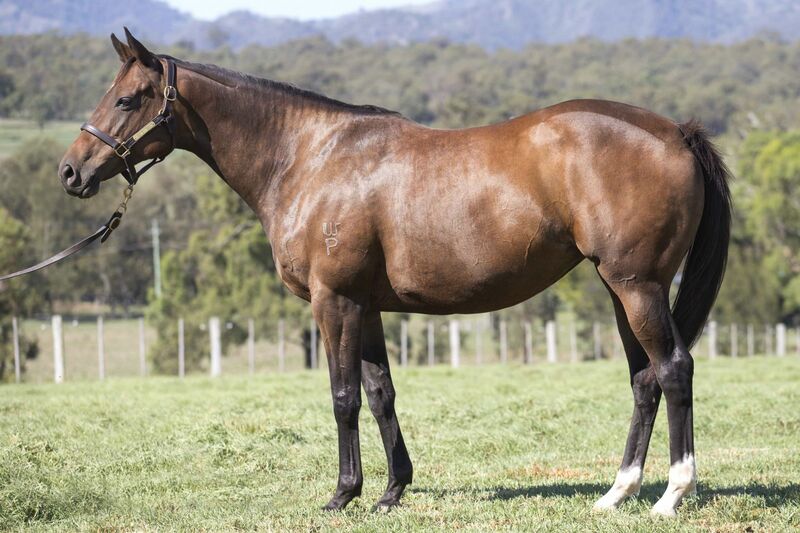 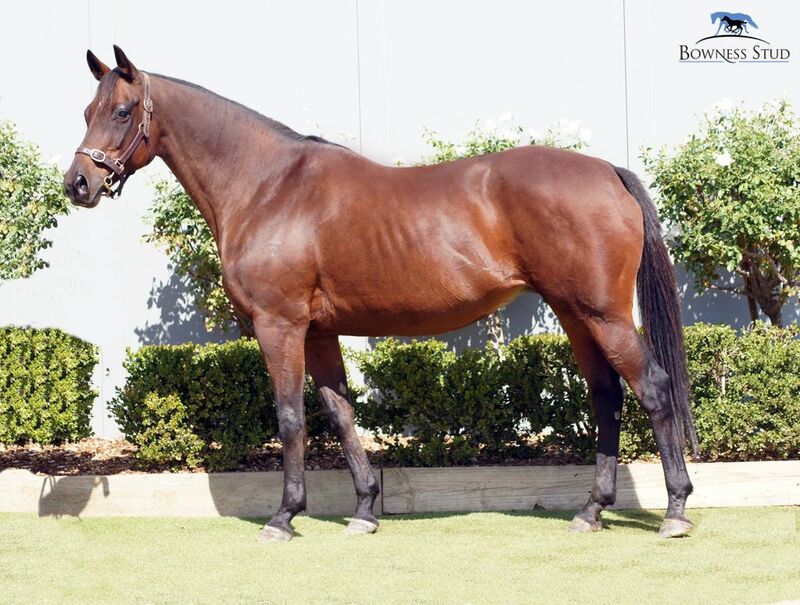 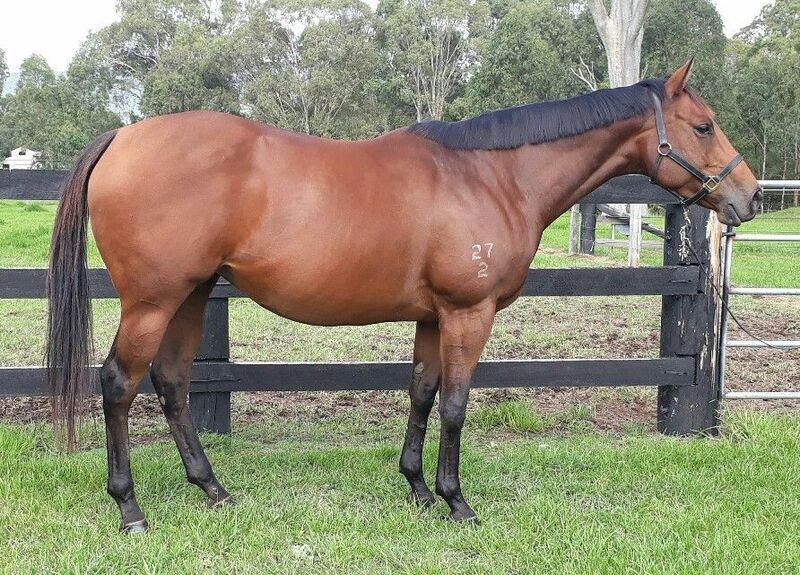 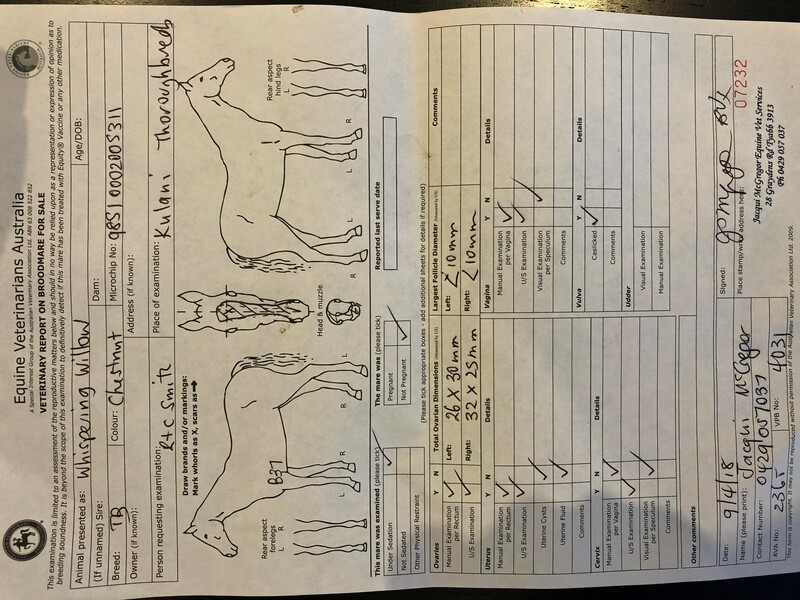 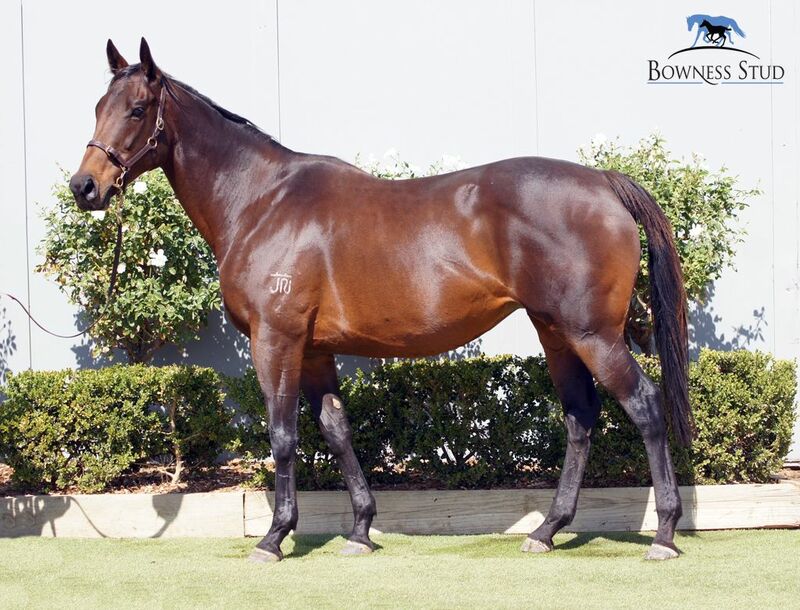 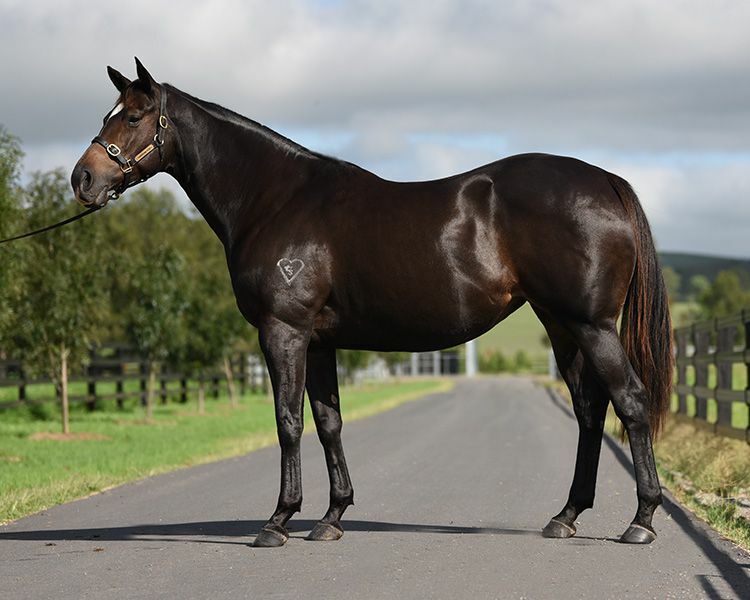 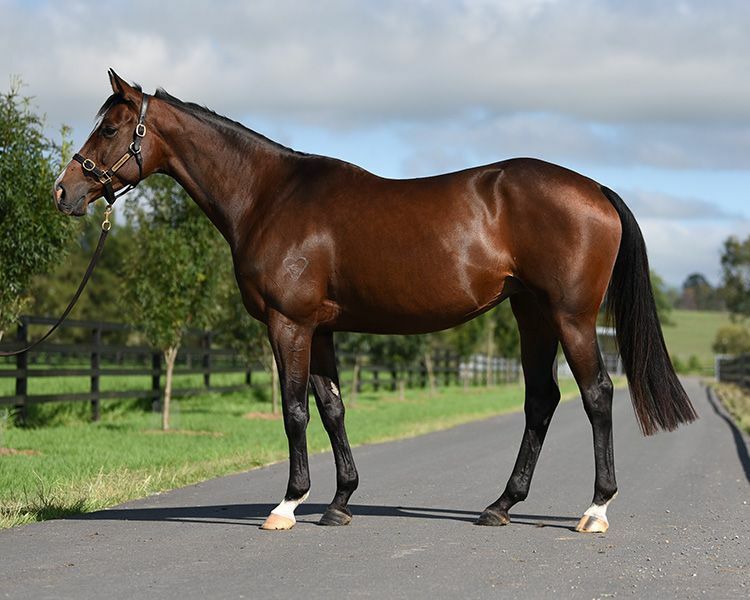 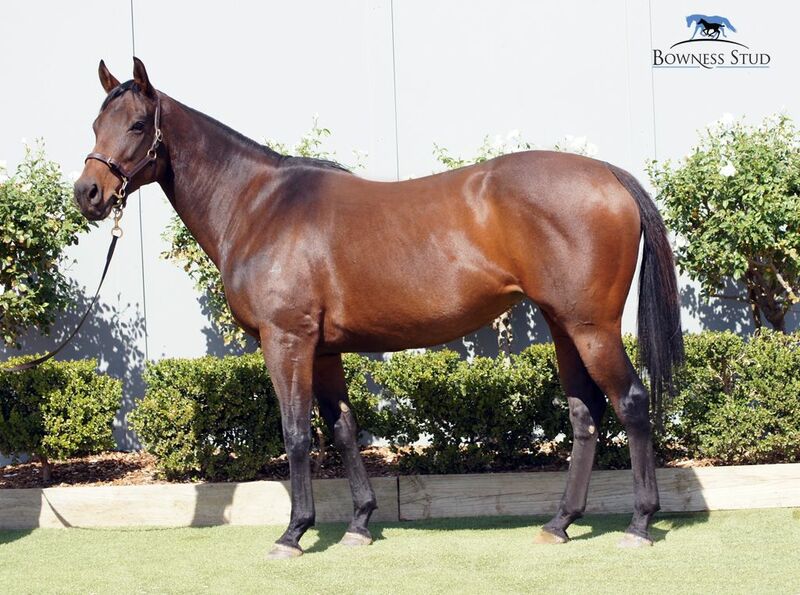 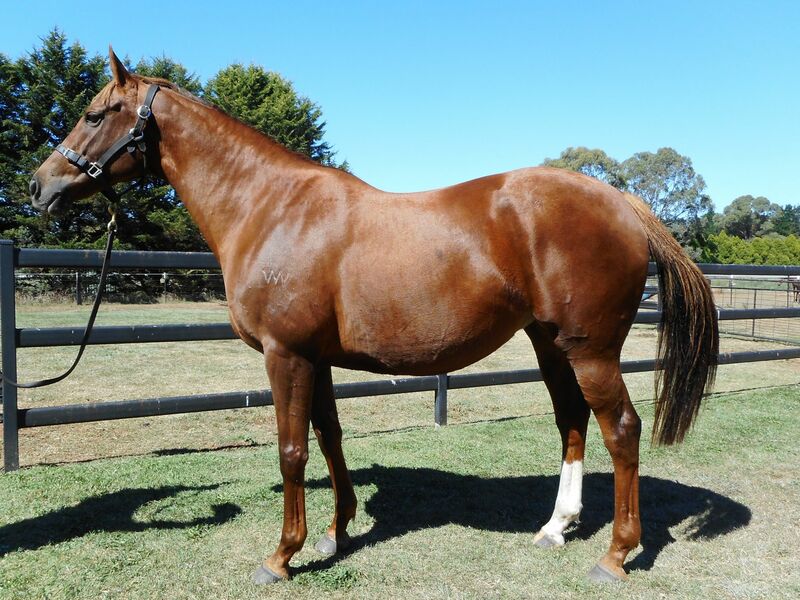 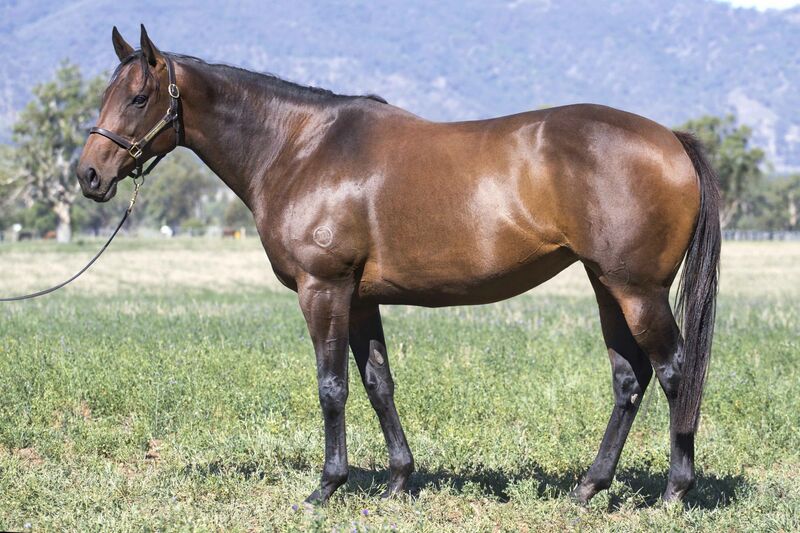 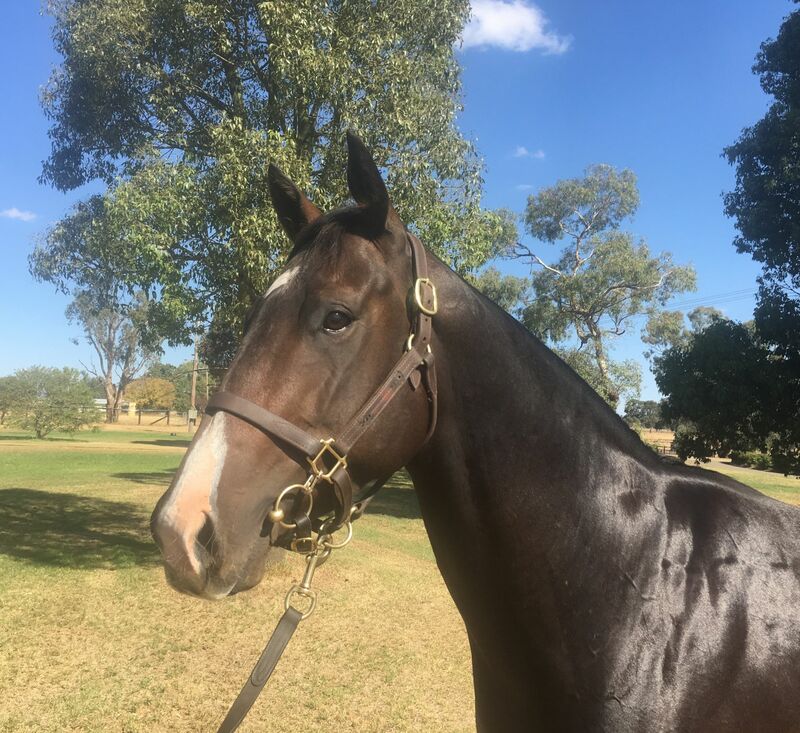 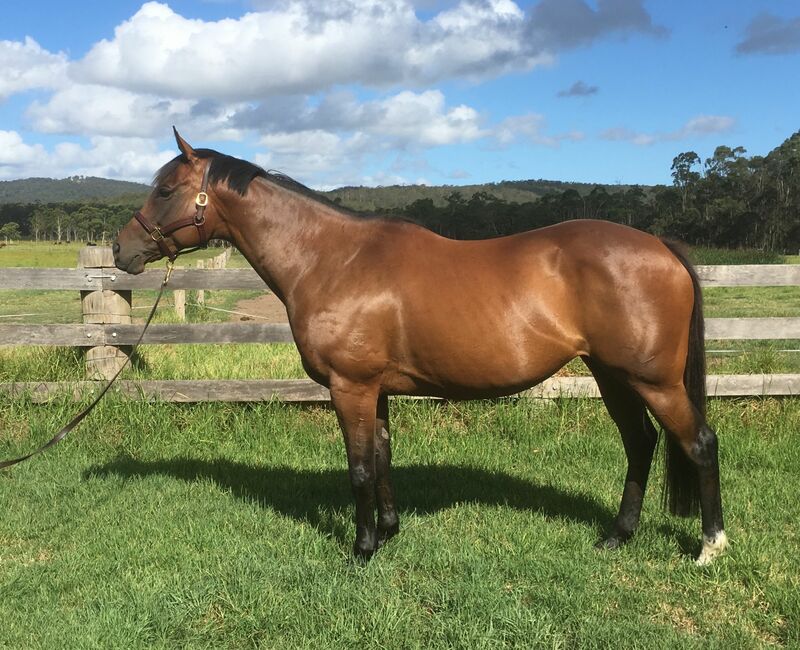 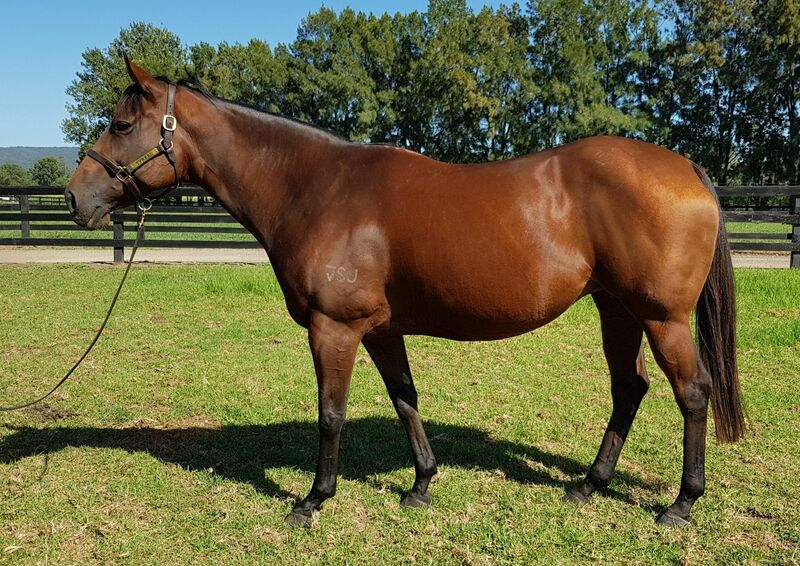 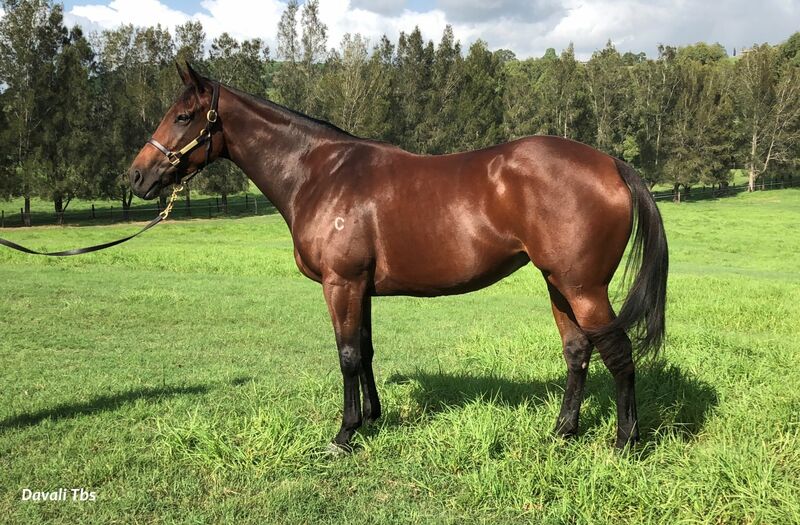 There are also mares in foal to the likes of Lonhro, Medaglia d’Oro, More Than Ready, Divine Prophet, Spill The Beans, Vancouver, Choisir and Hinchinbrook and First Season Sires like Winning Rupert, Star Turn, Sooboog, Odyssey Moon, Maurice and Extreme Choice. 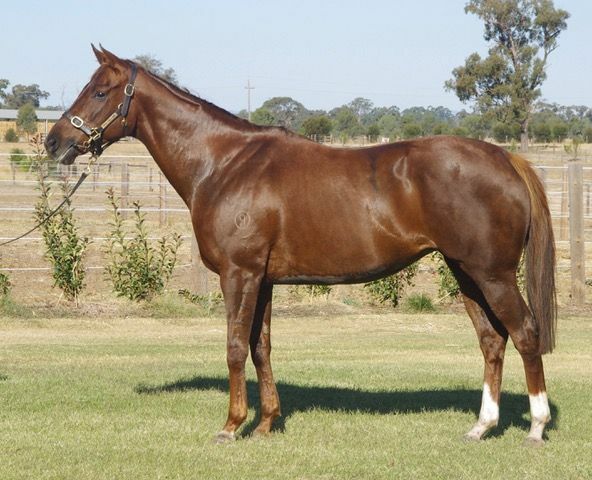 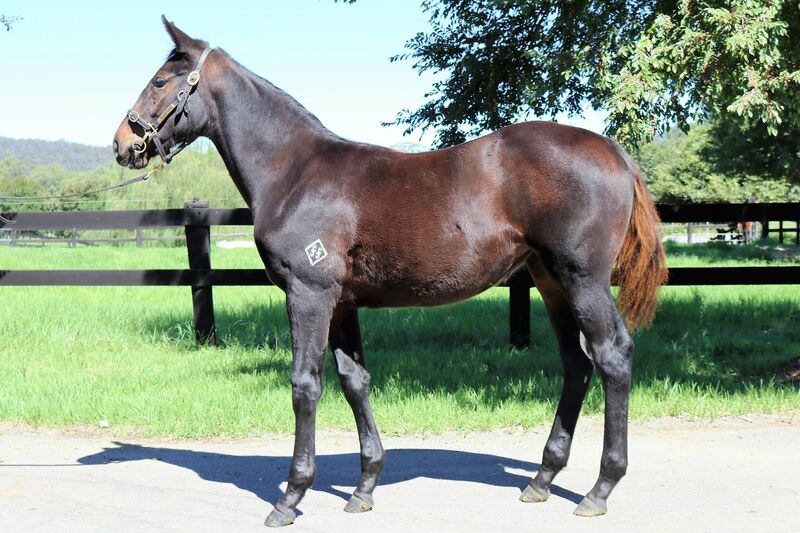 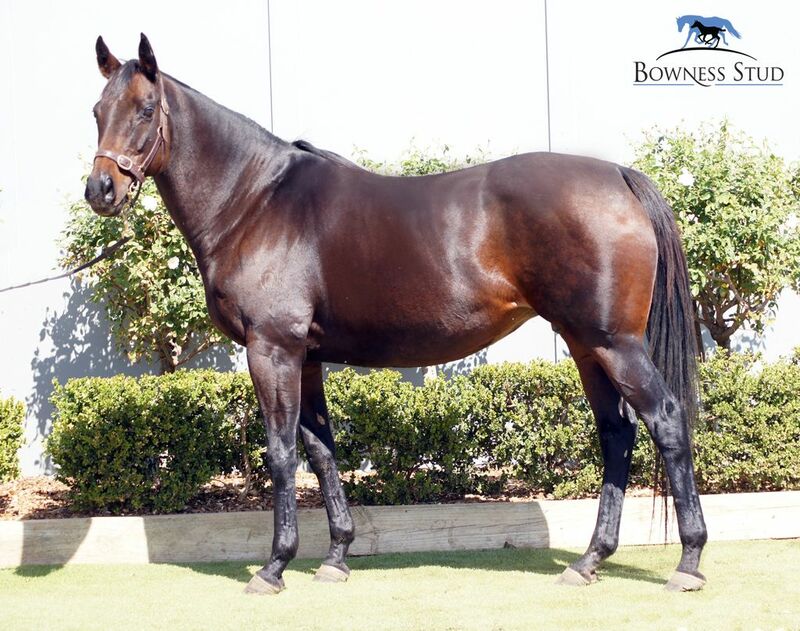 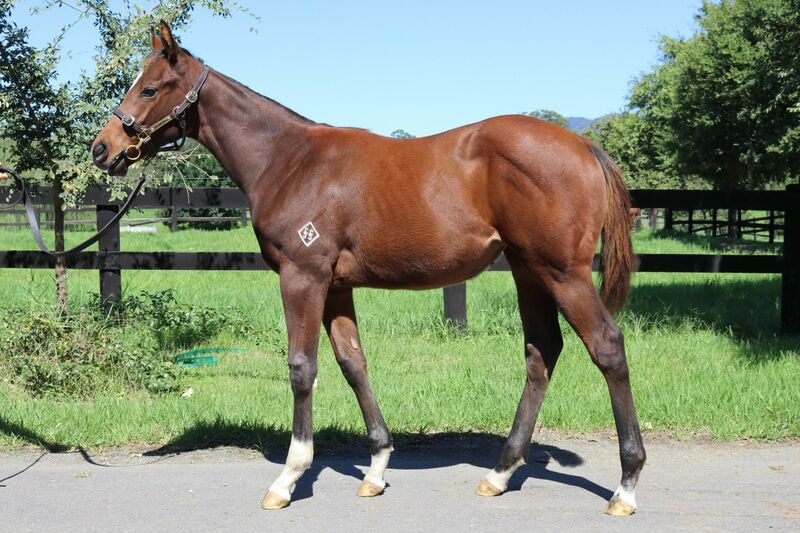 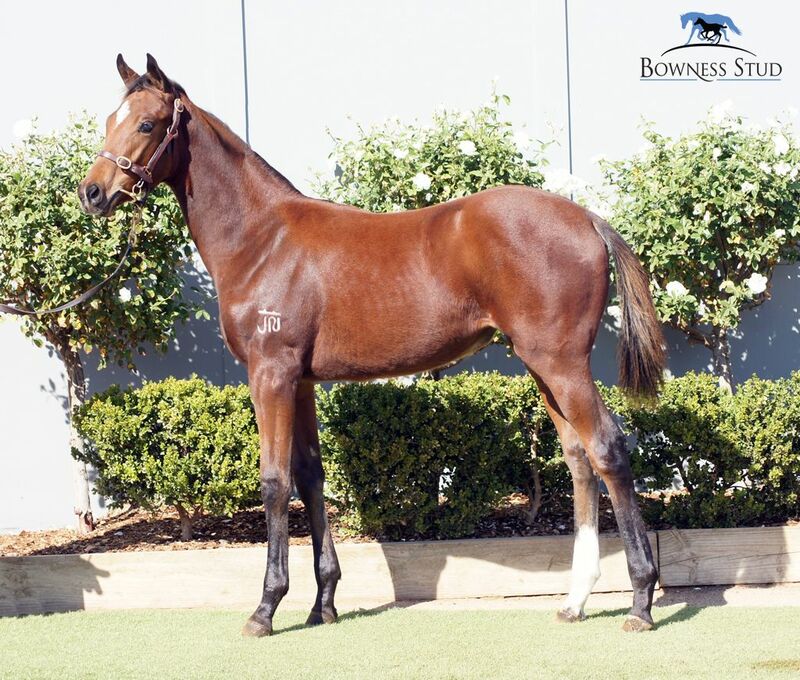 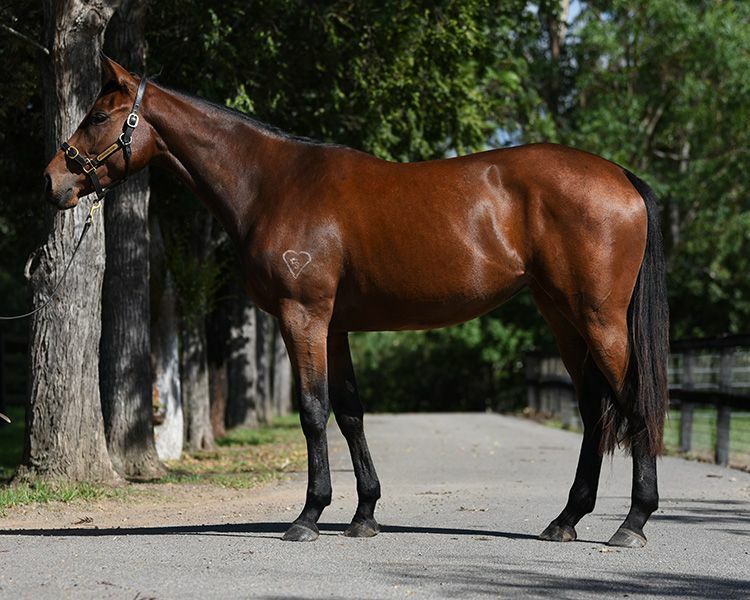 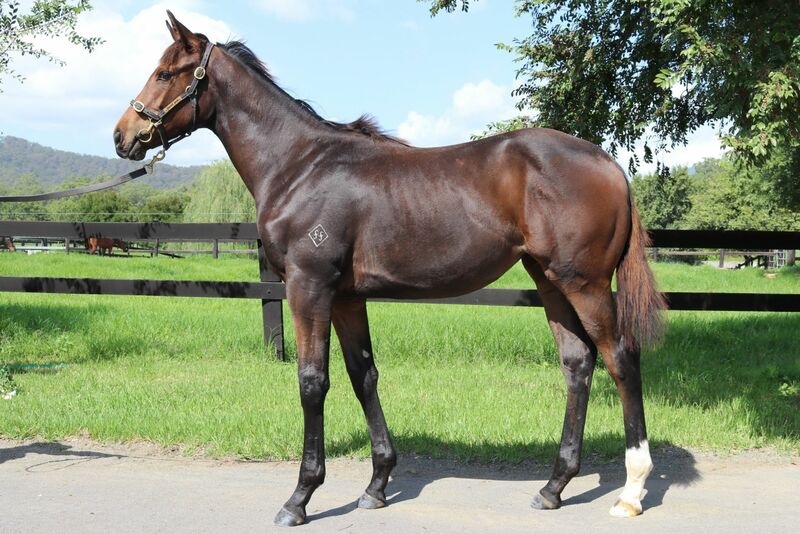 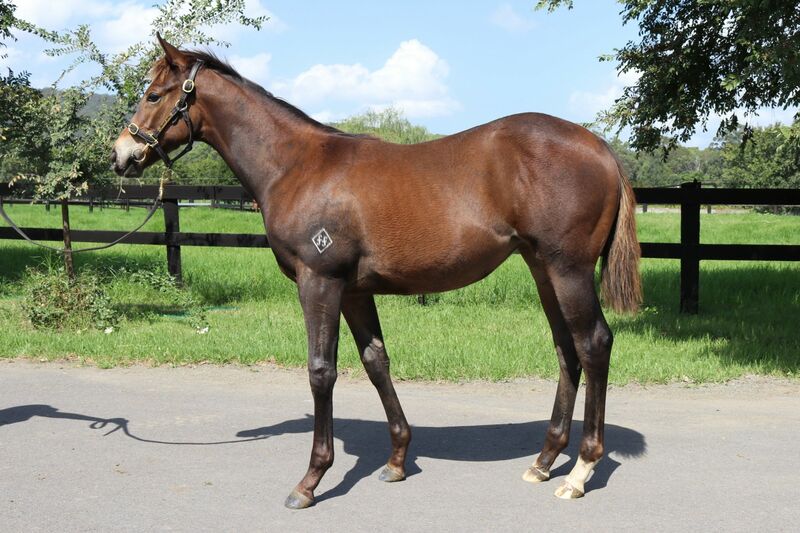 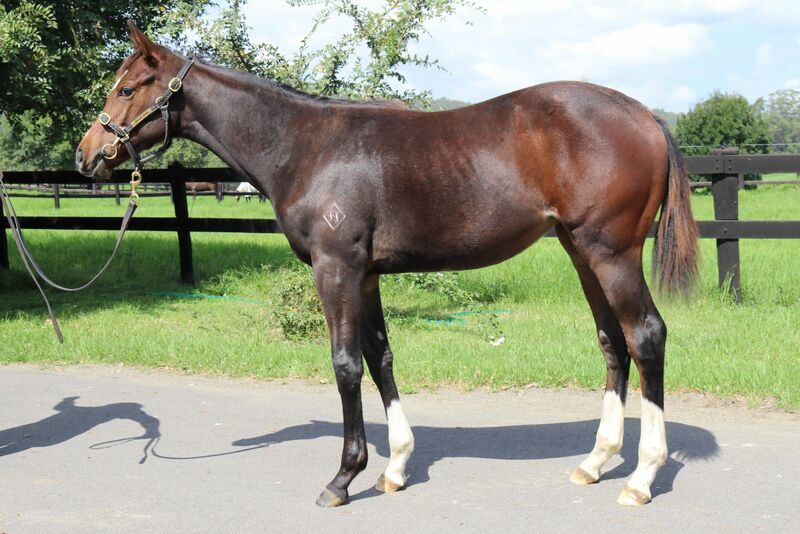 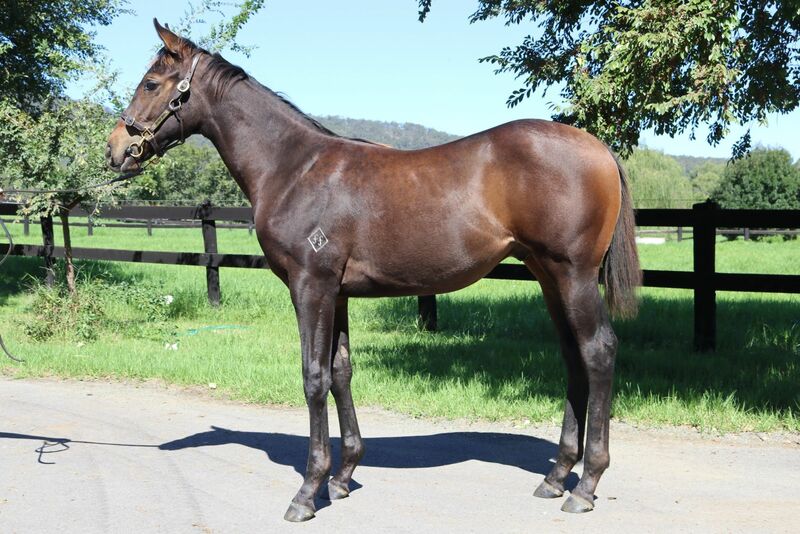 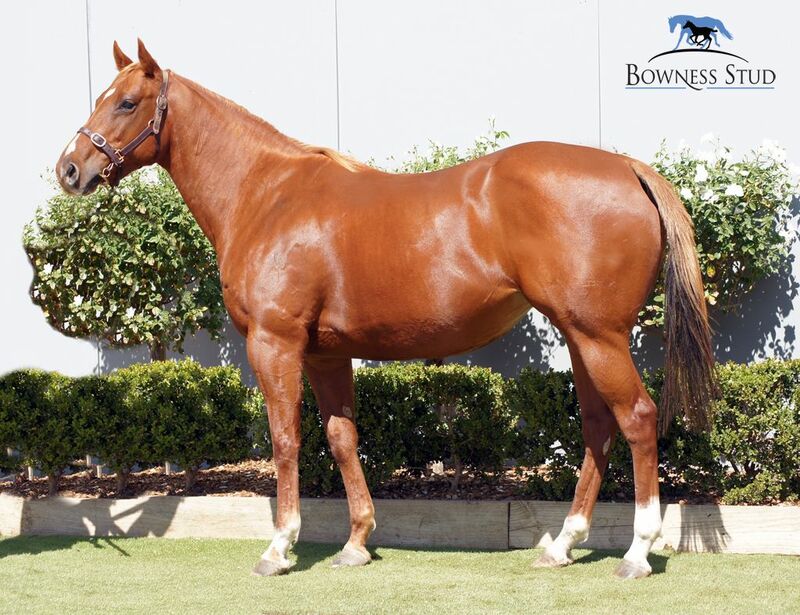 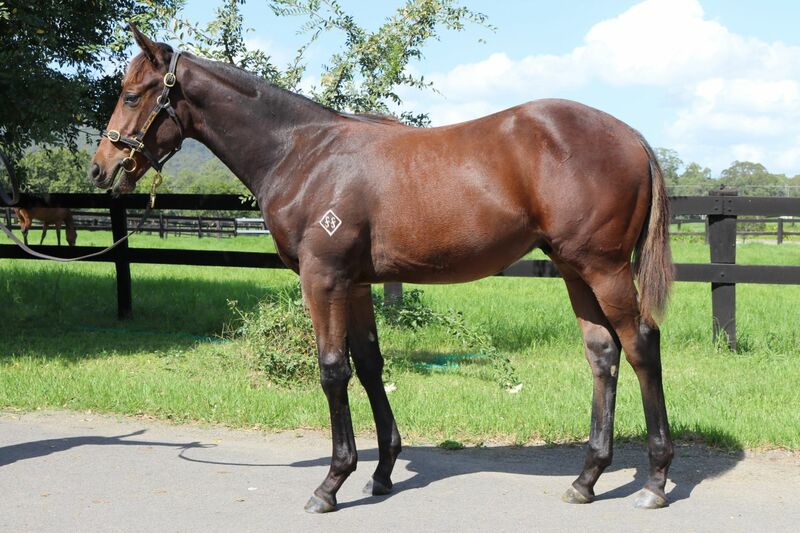 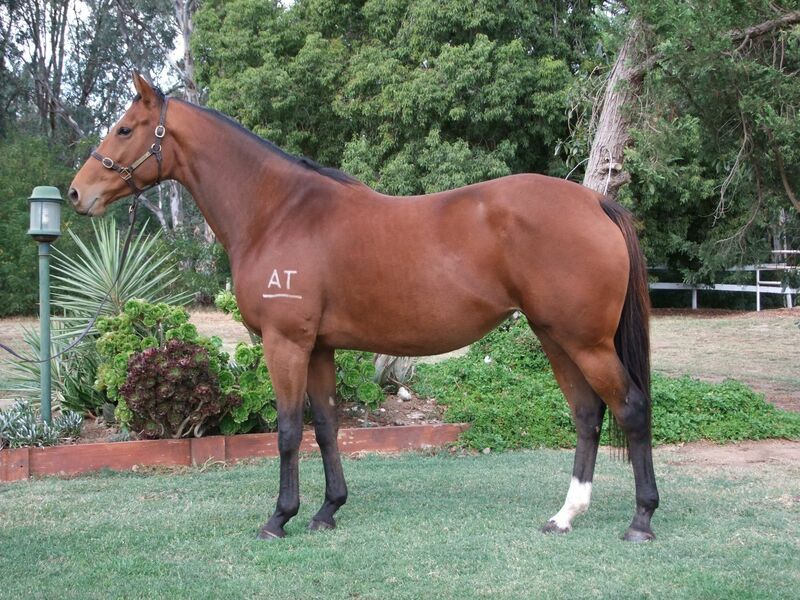 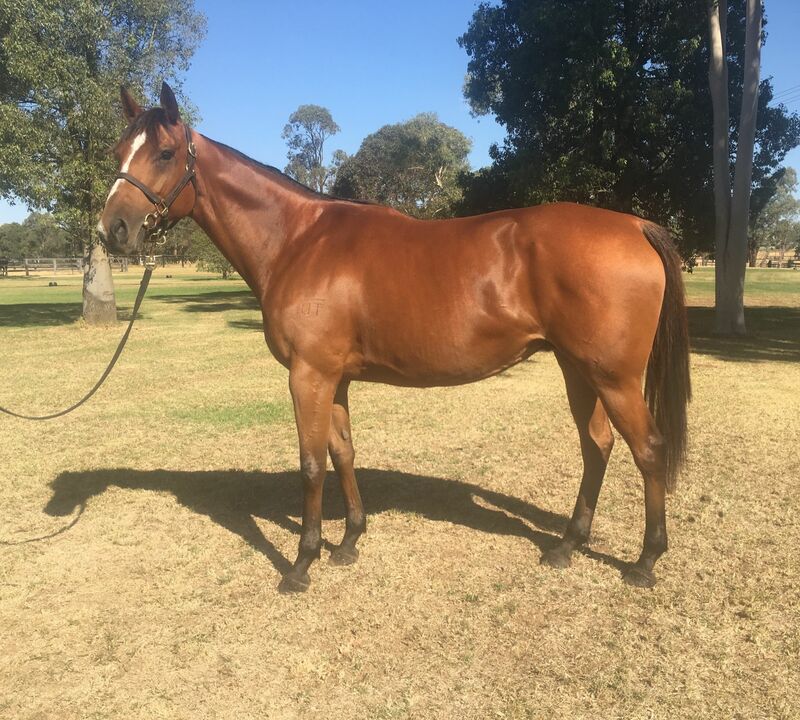 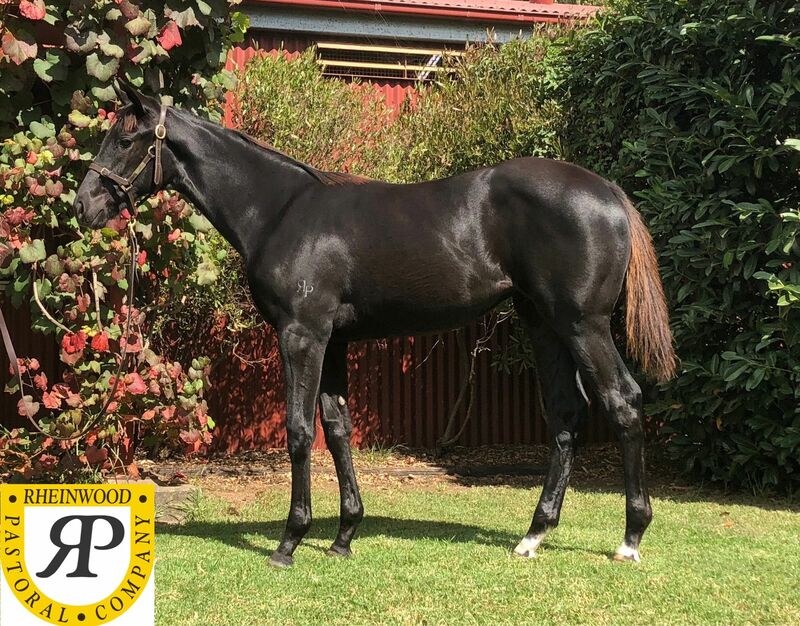 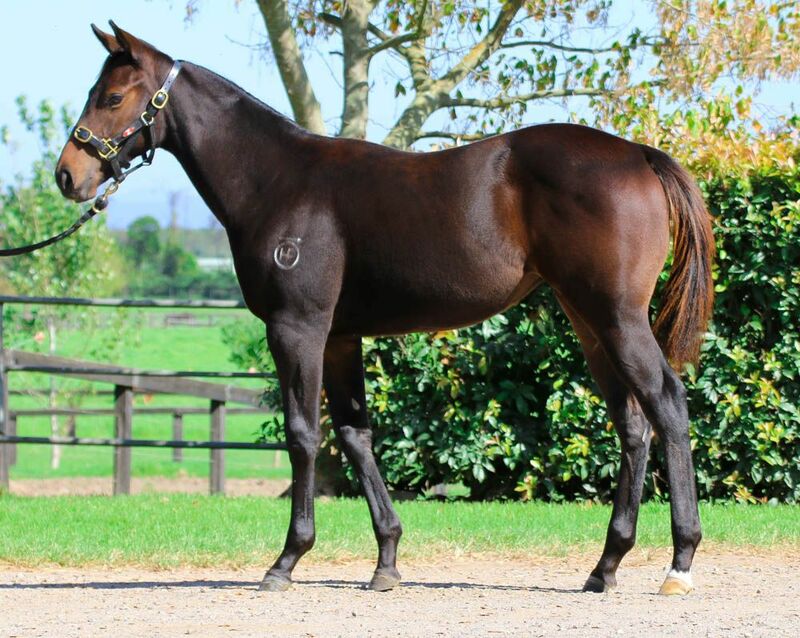 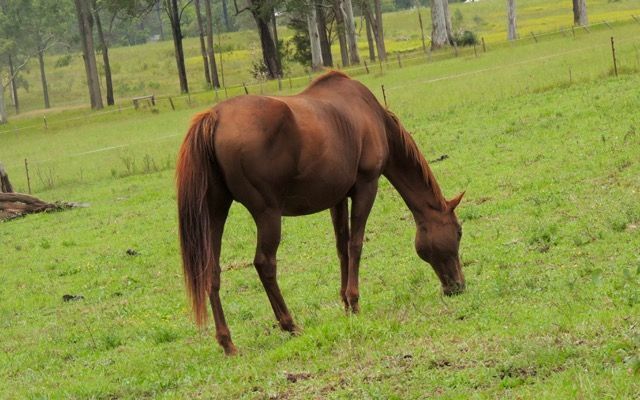 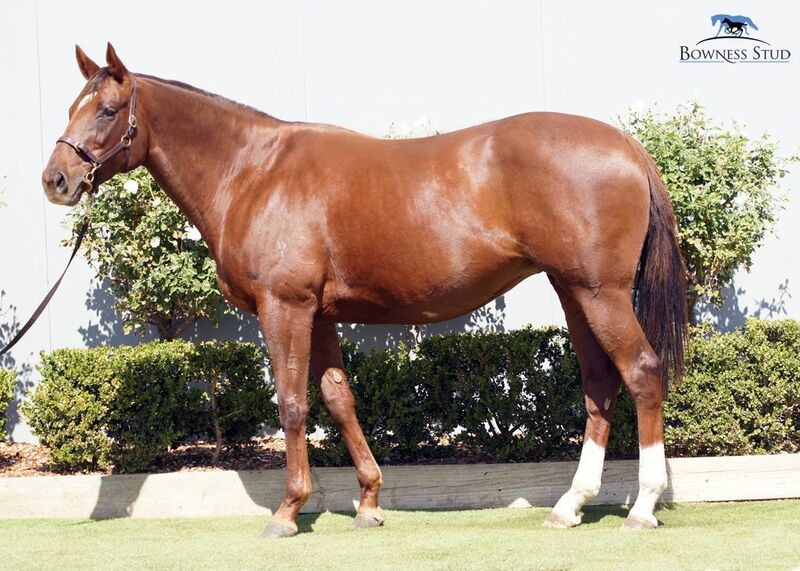 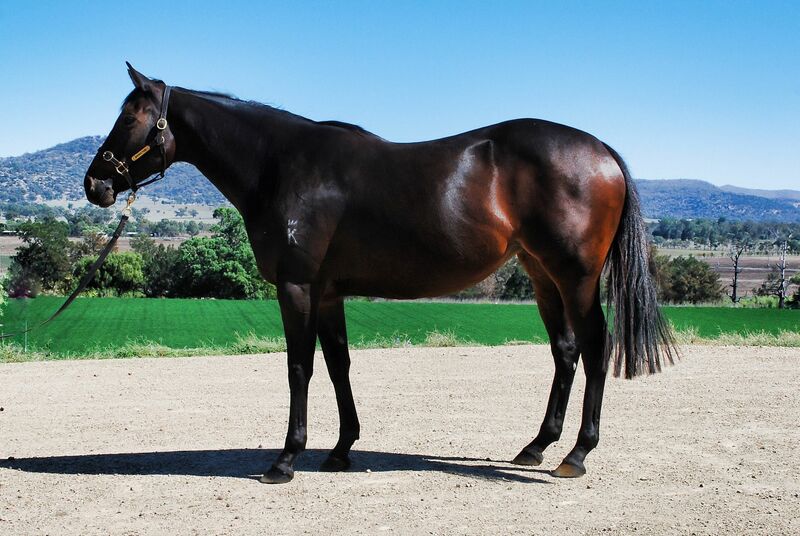 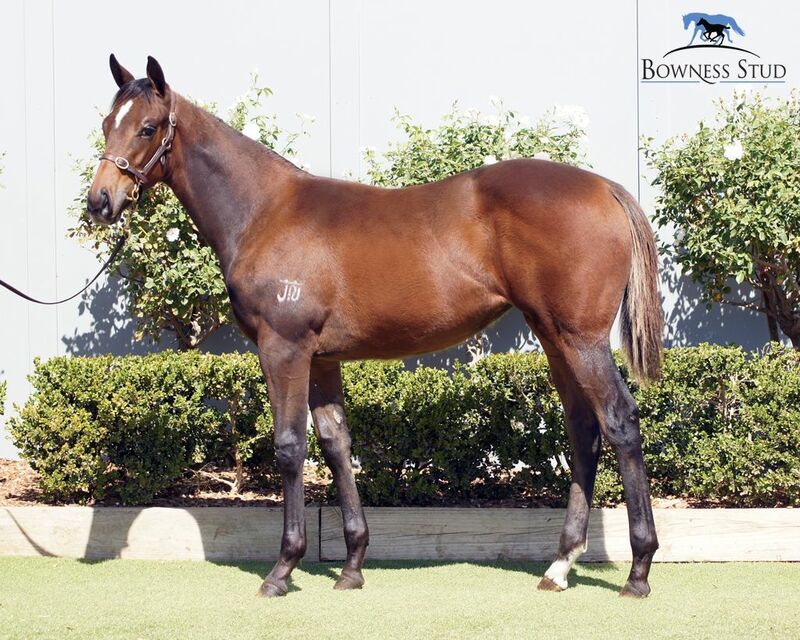 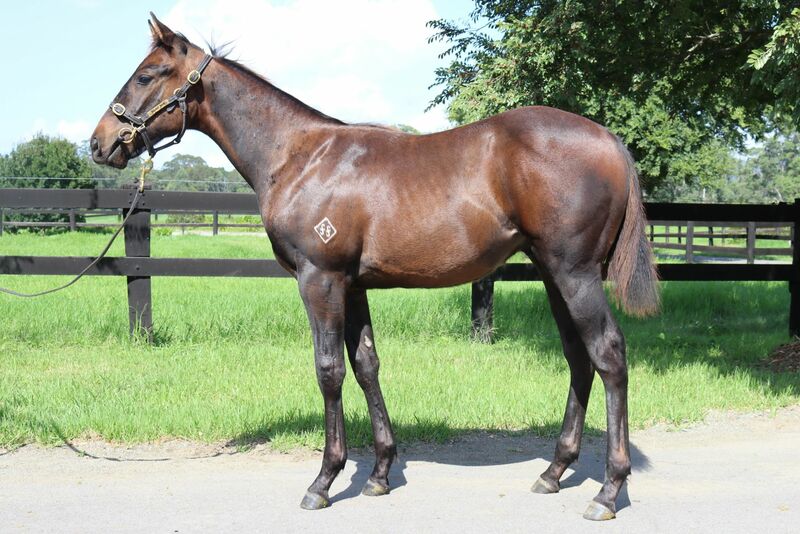 The Australian Broodmare & Weanling Sale is at Riverside Stables from Sunday April 15 until Tuesday April 17. 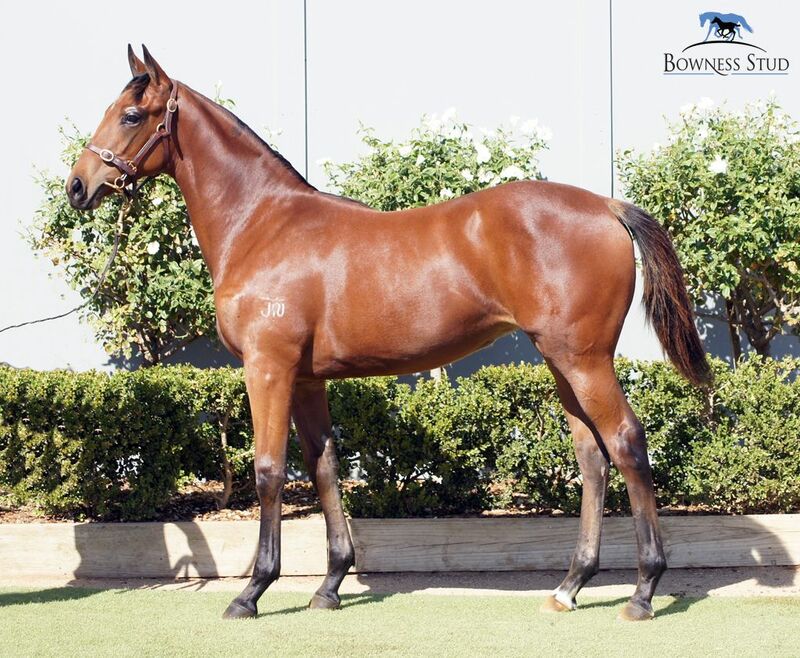 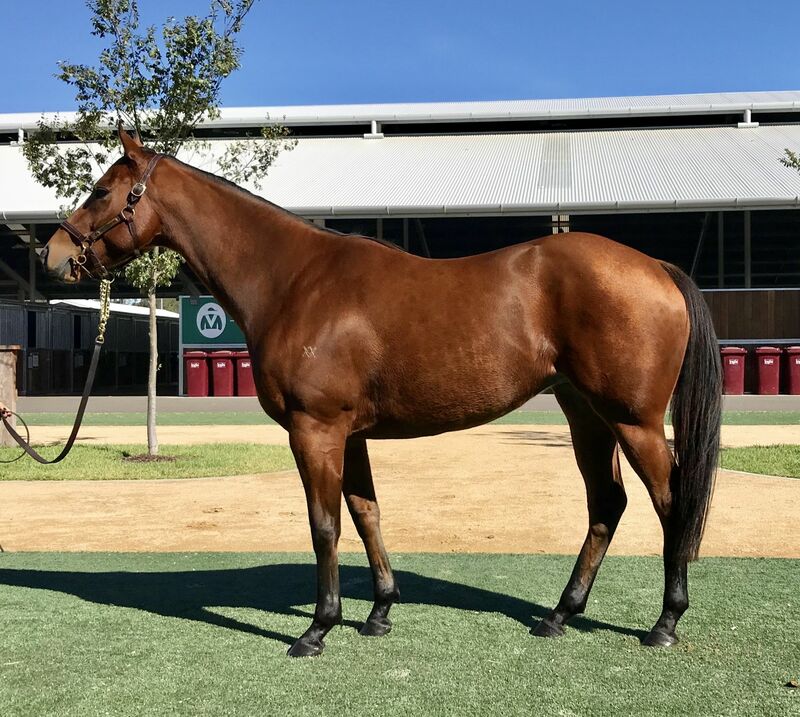 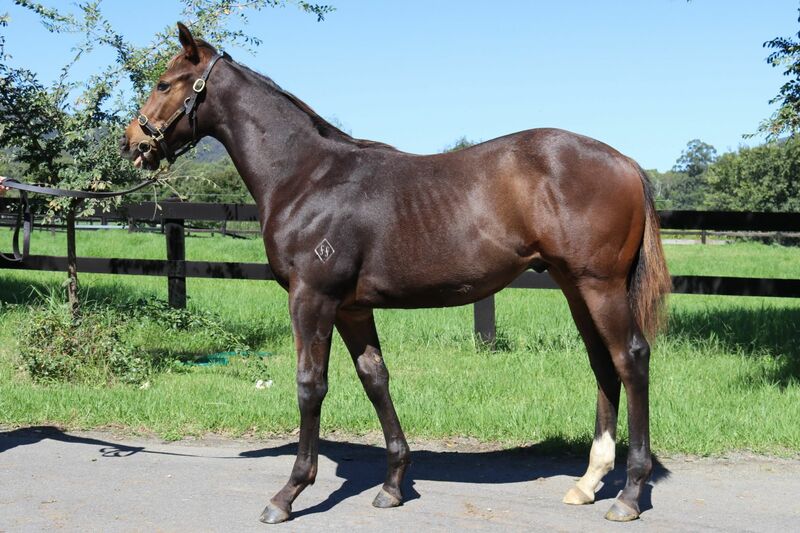 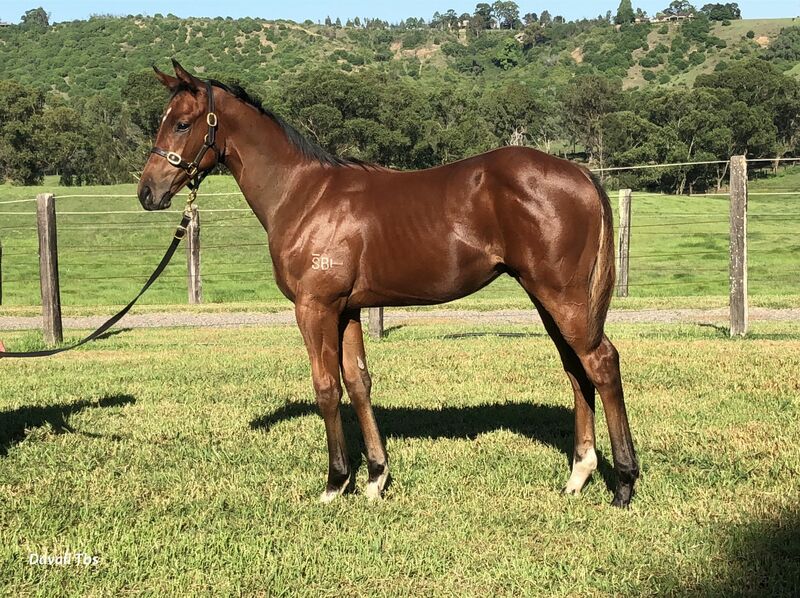 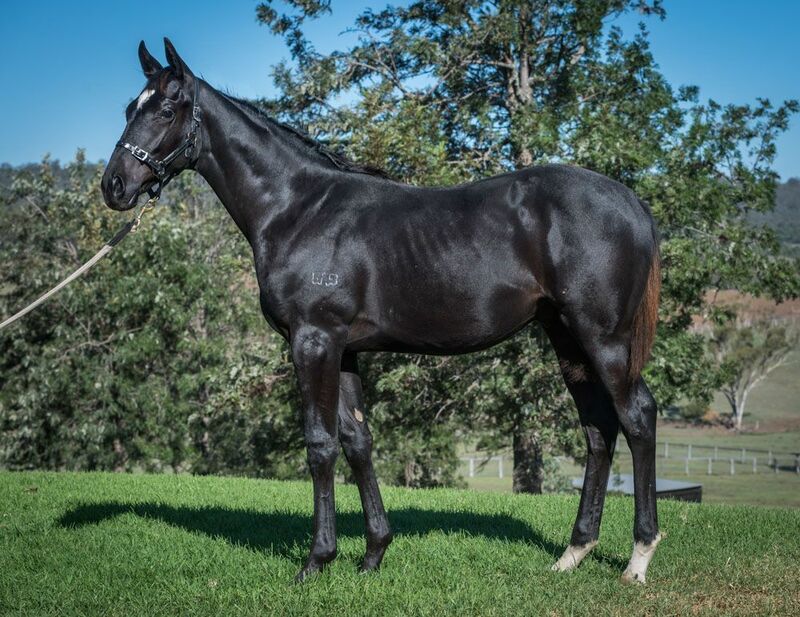 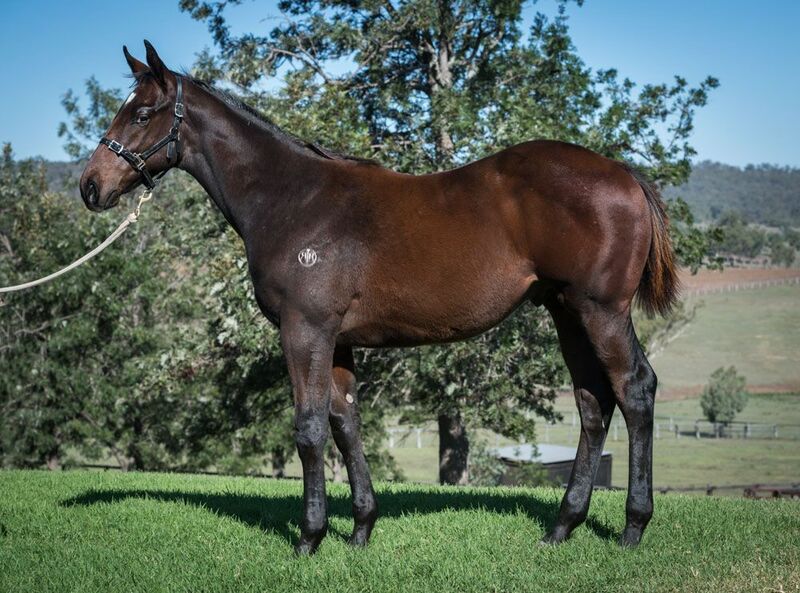 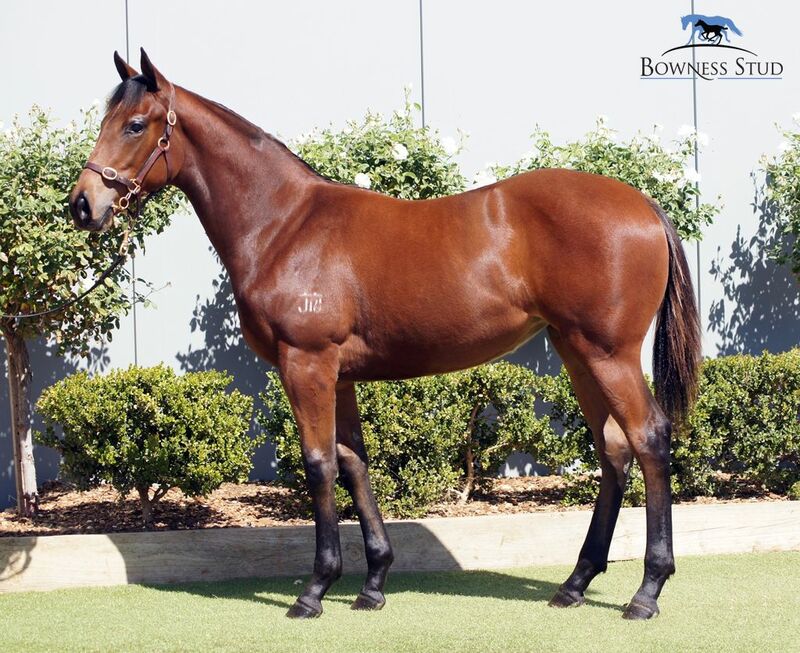 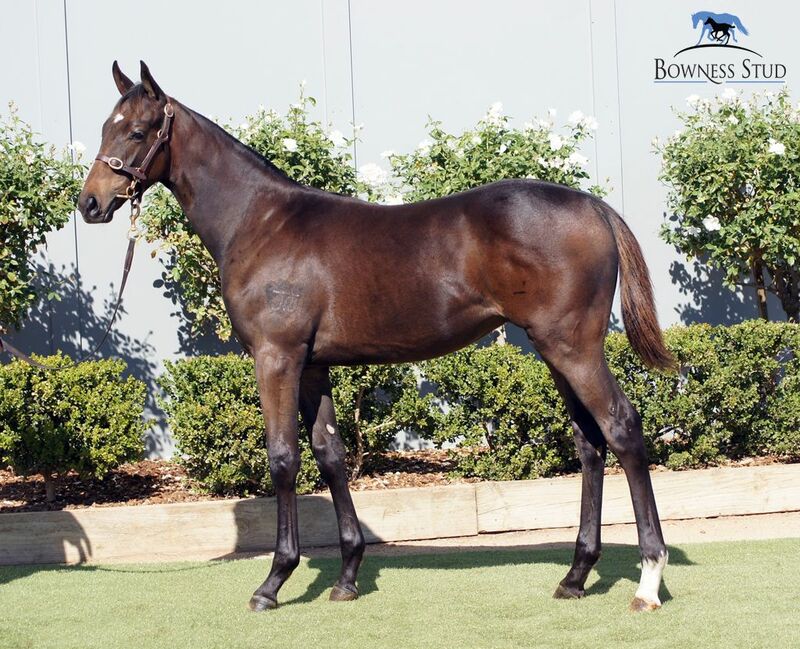 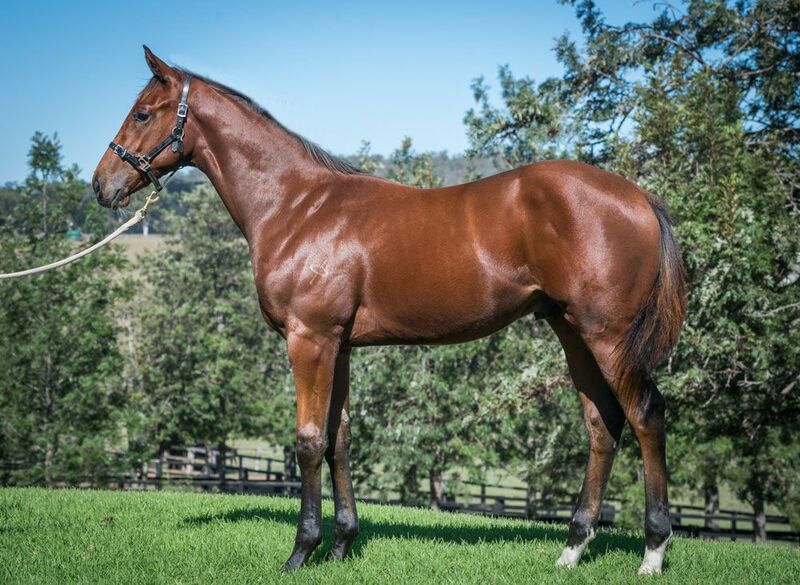 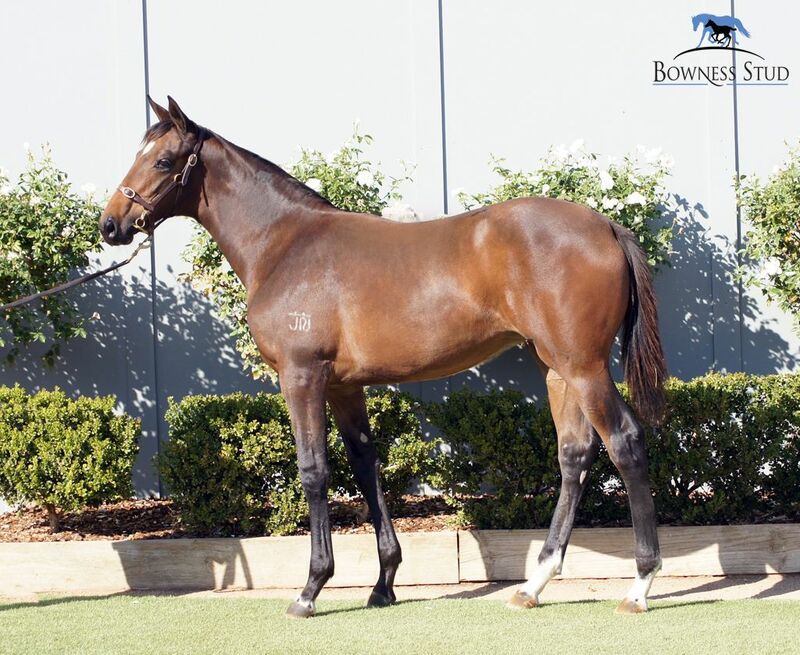 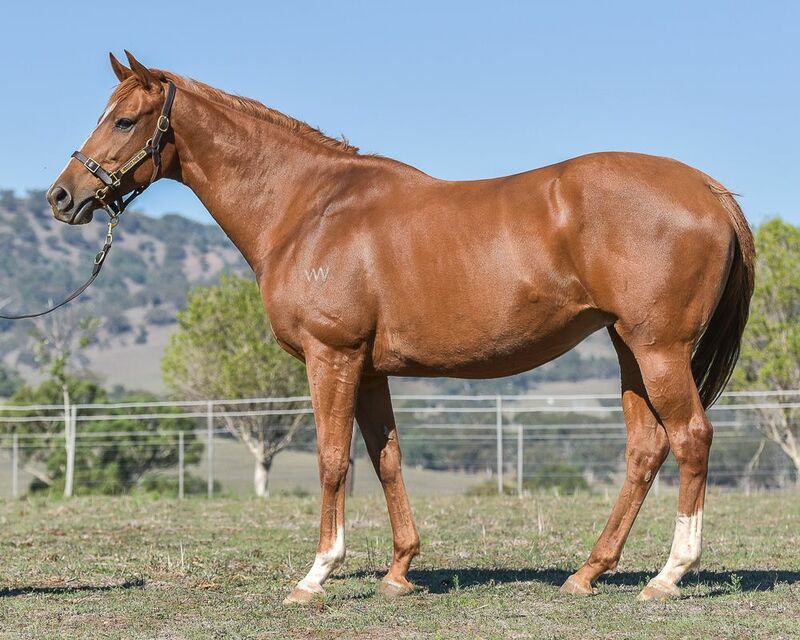 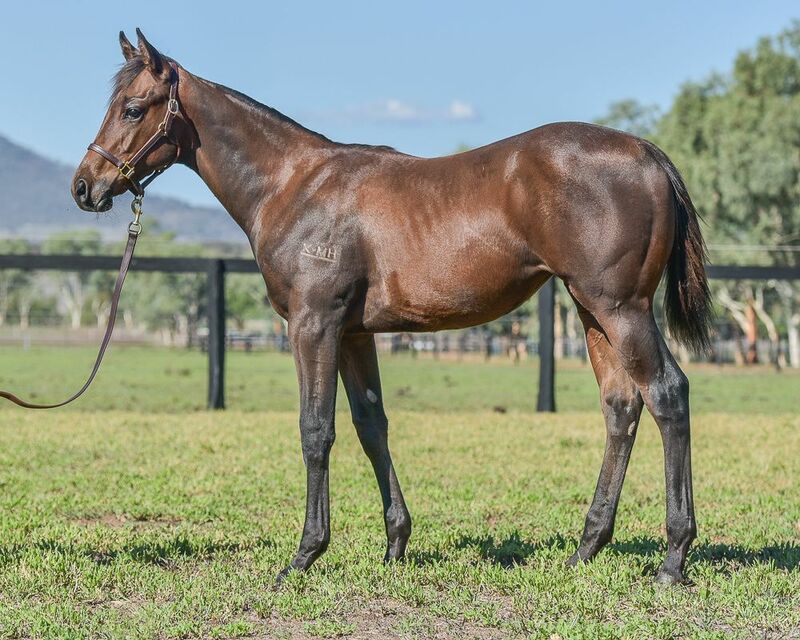 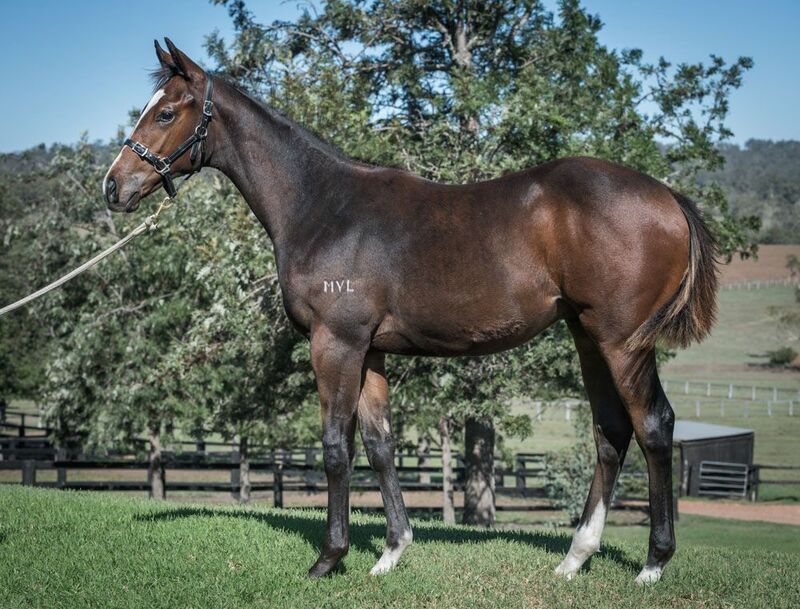 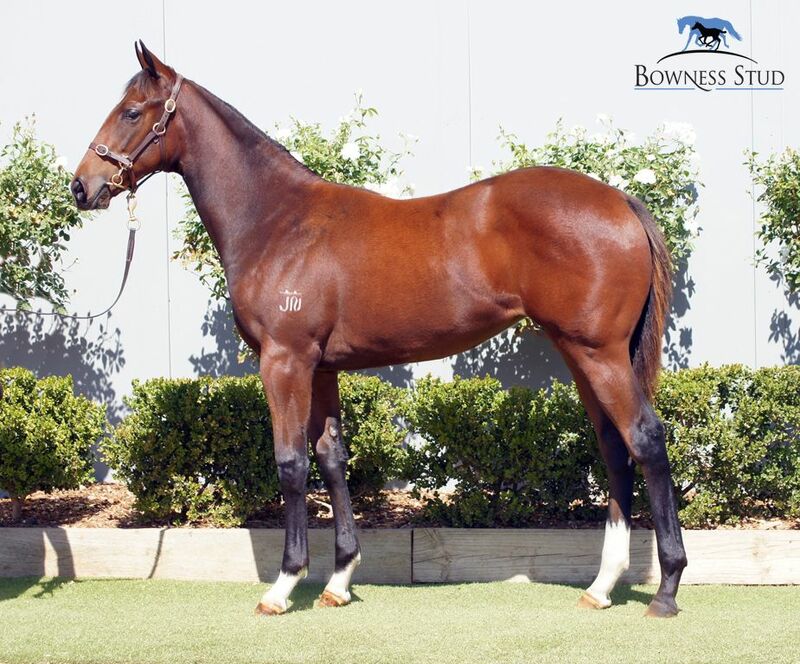 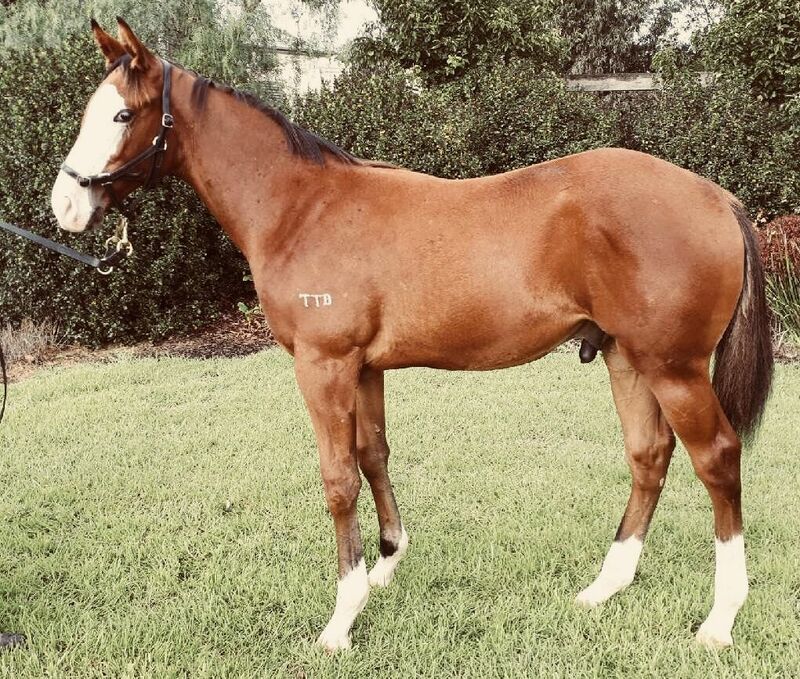 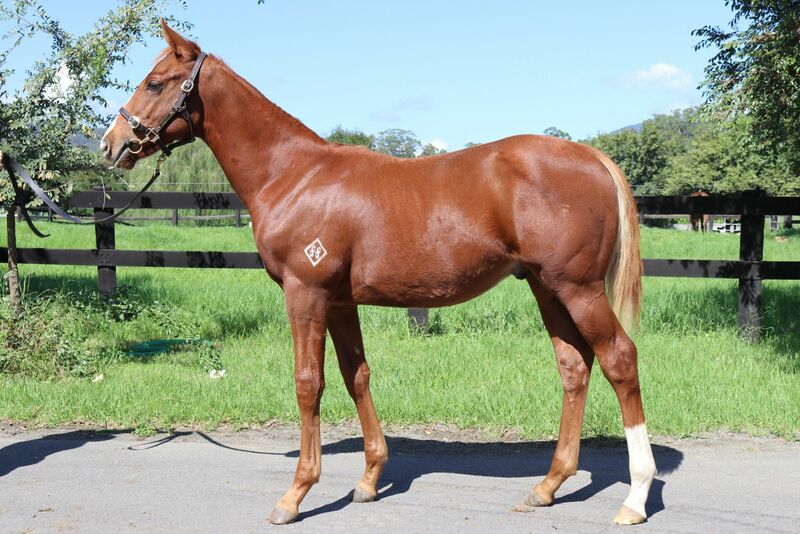 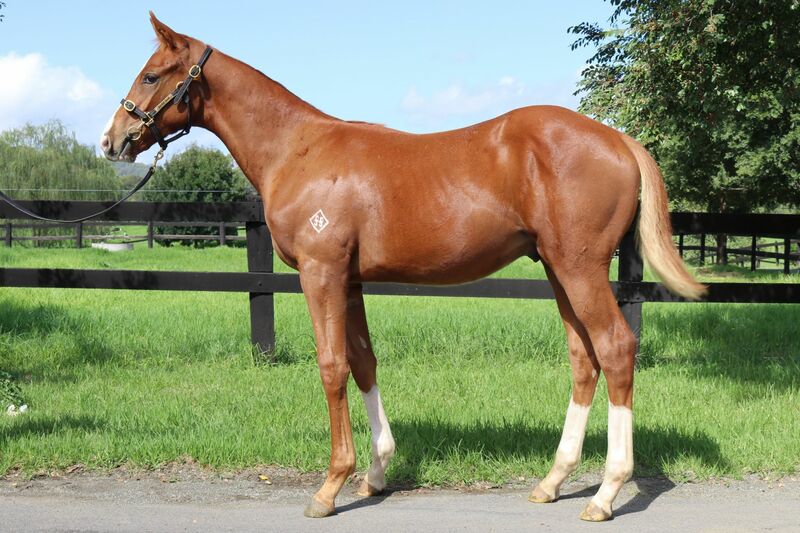 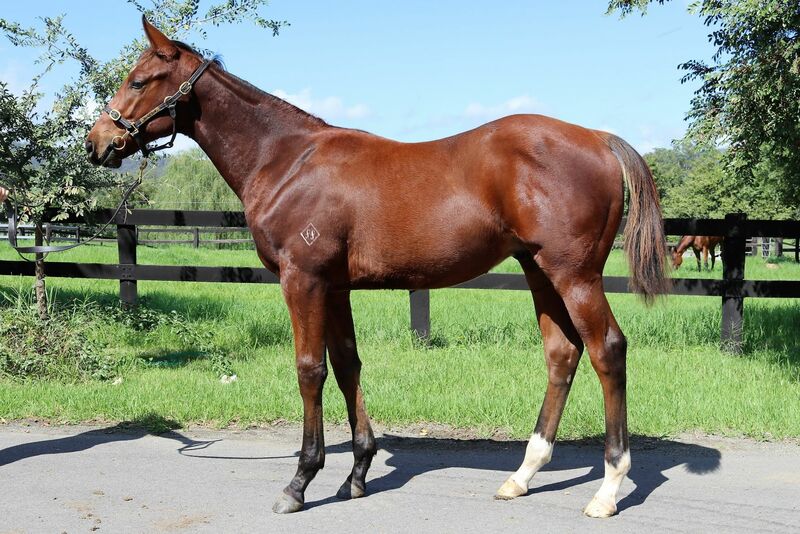 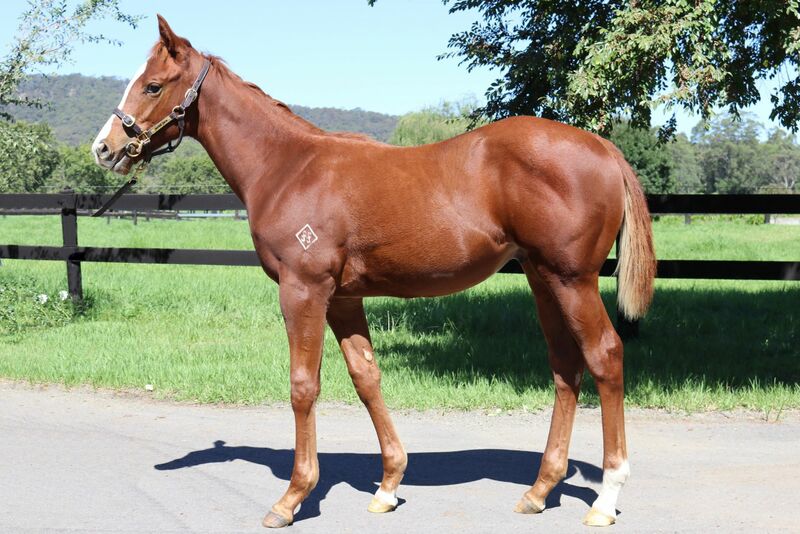 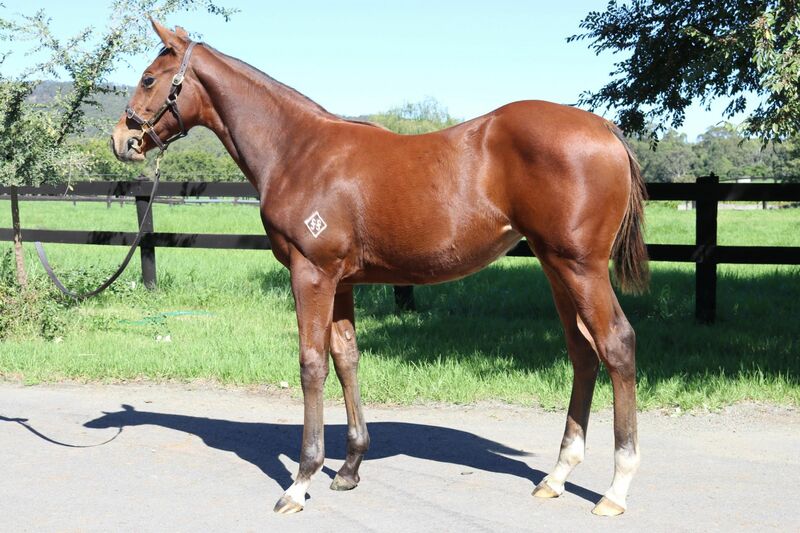 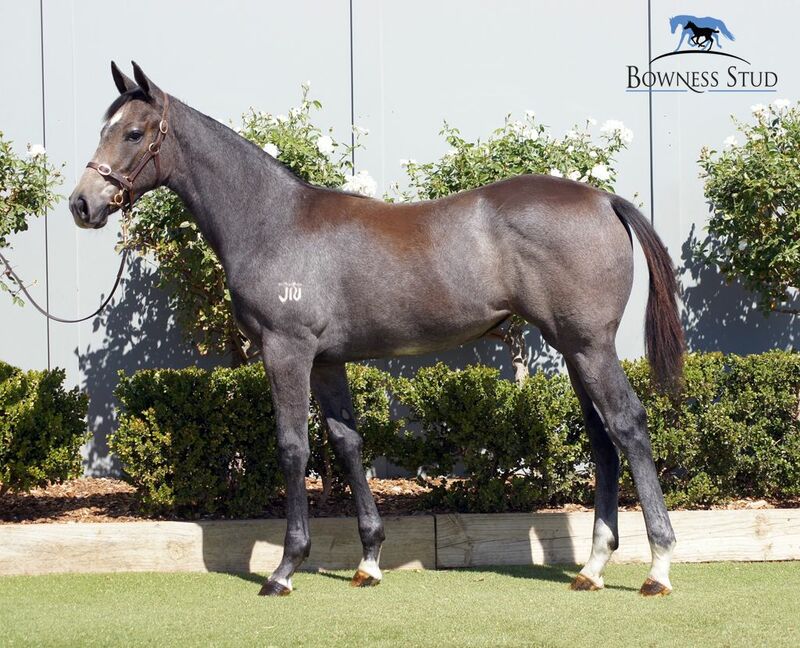 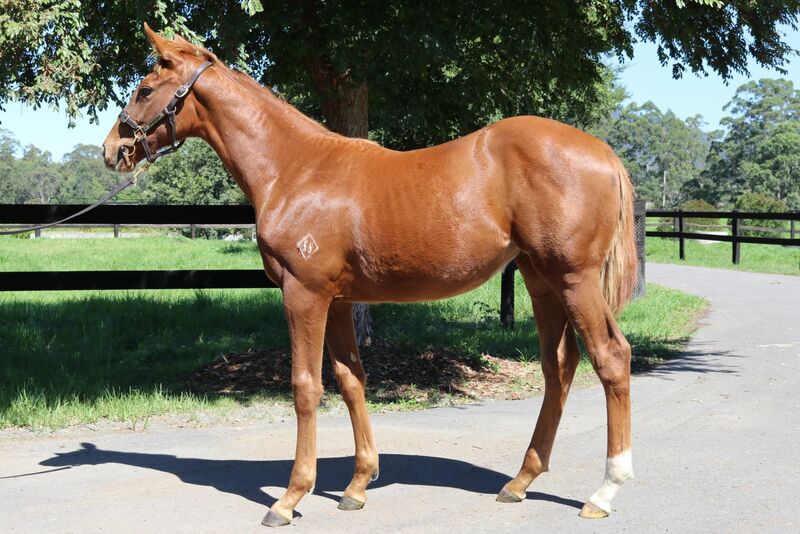 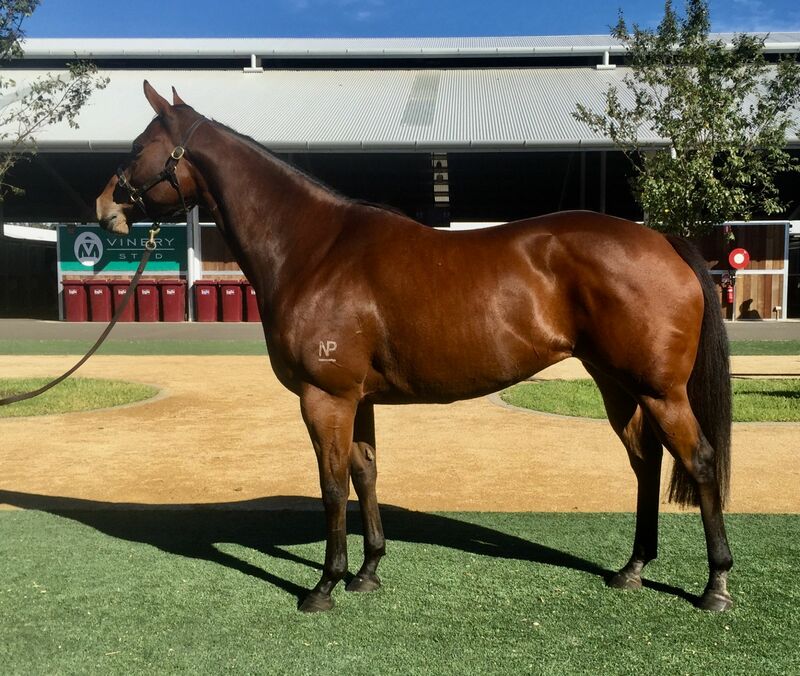 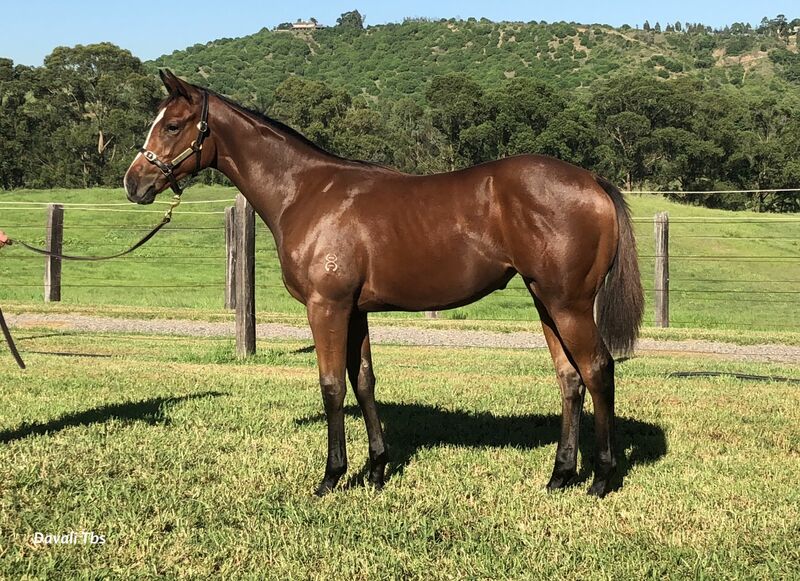 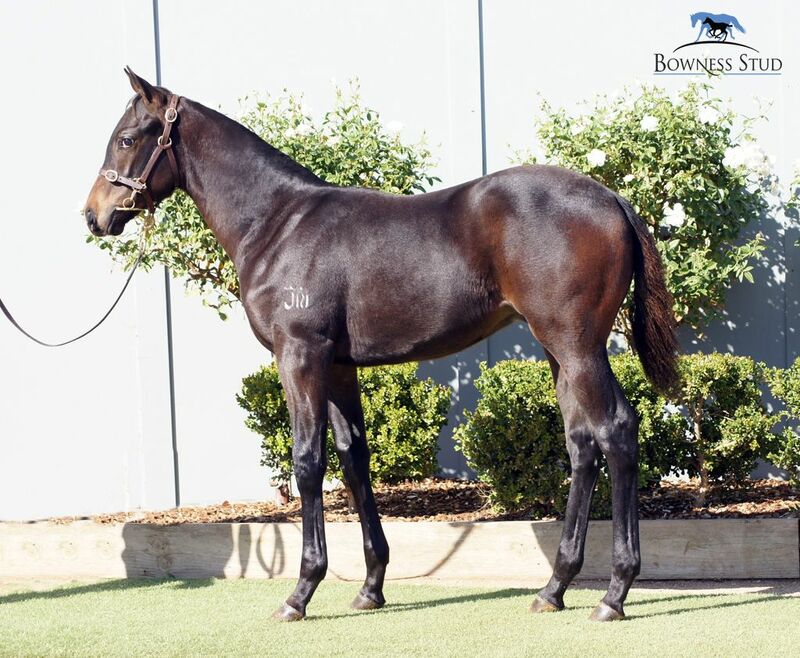 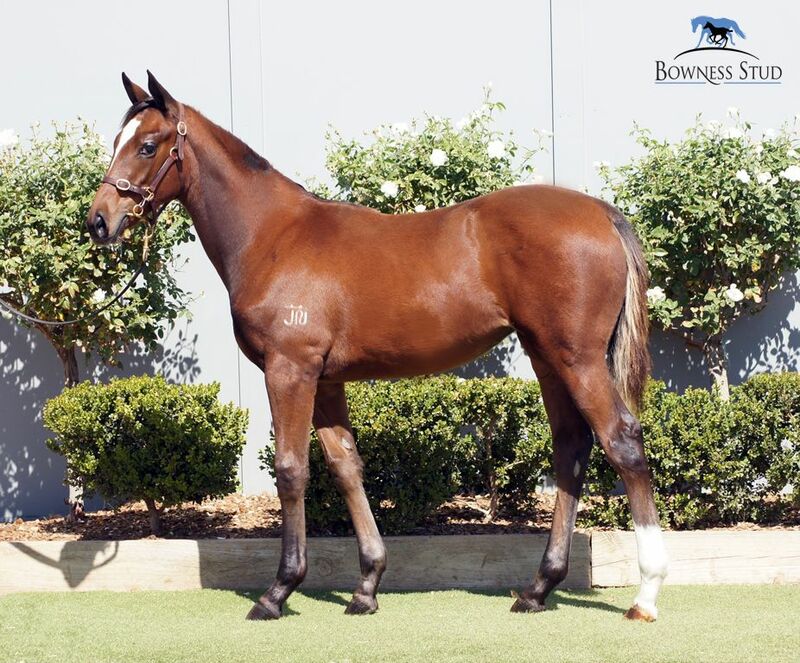 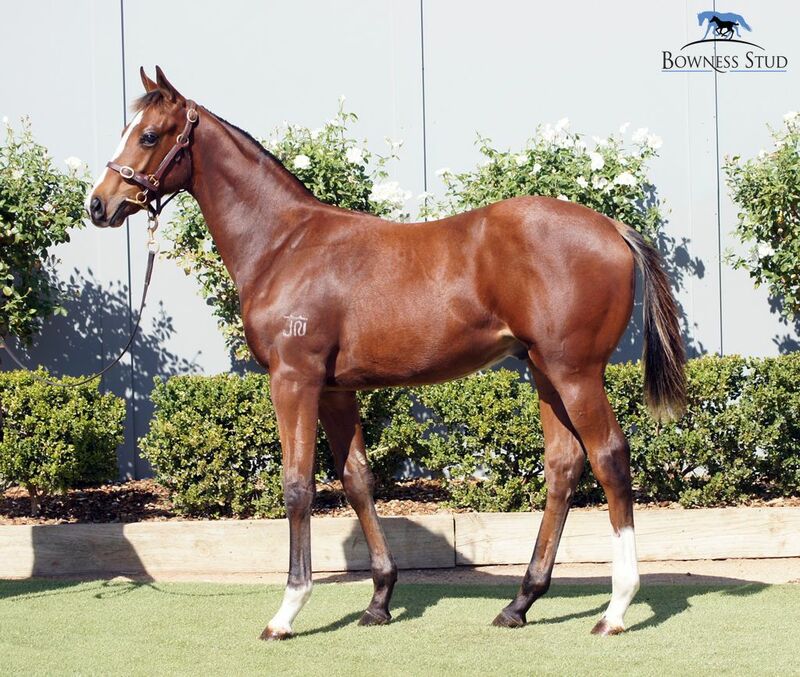 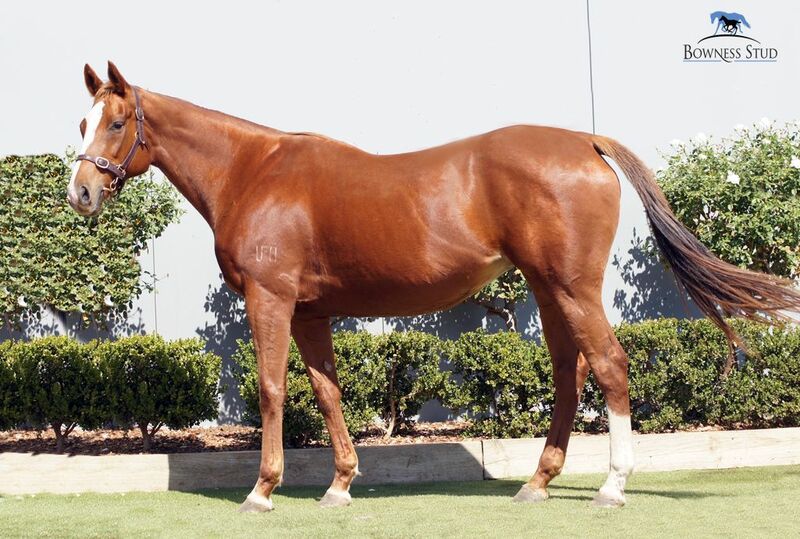 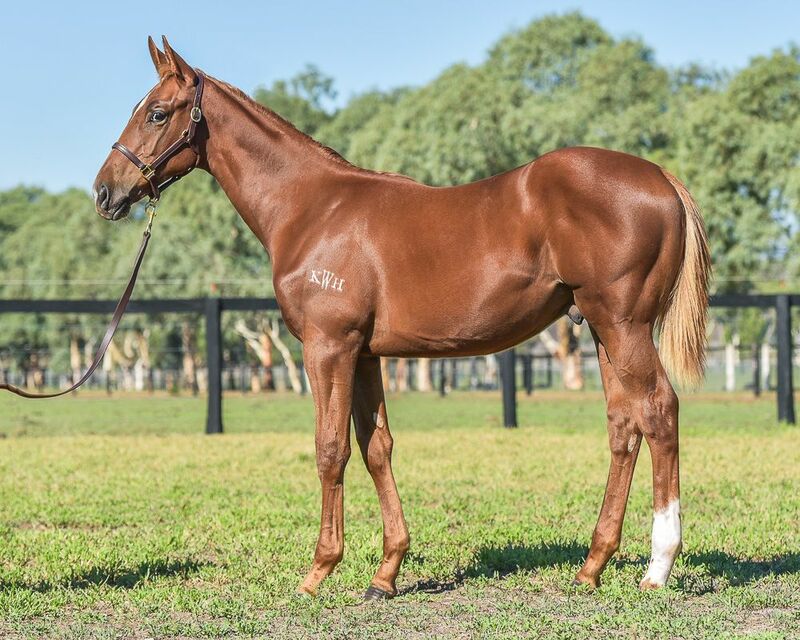 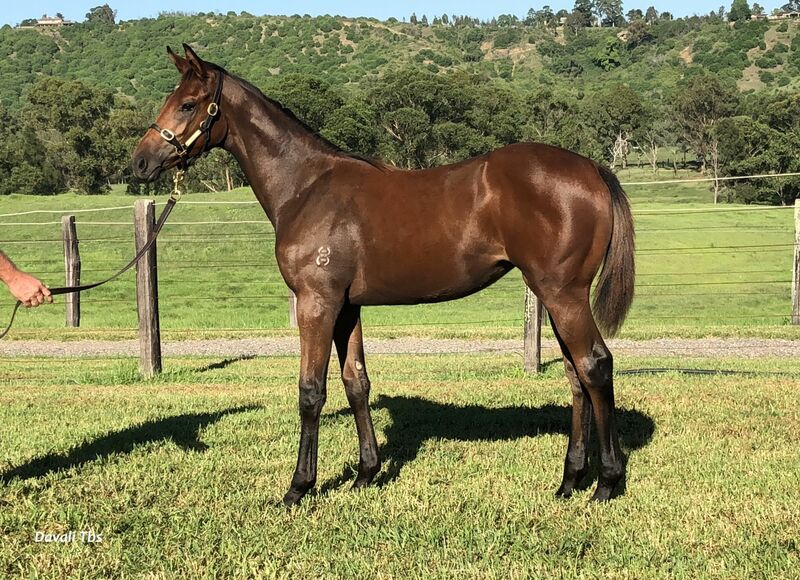 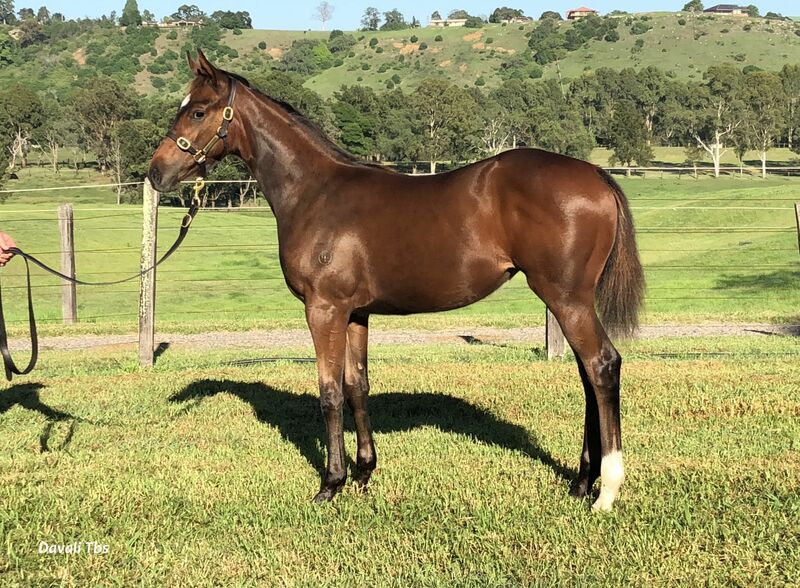 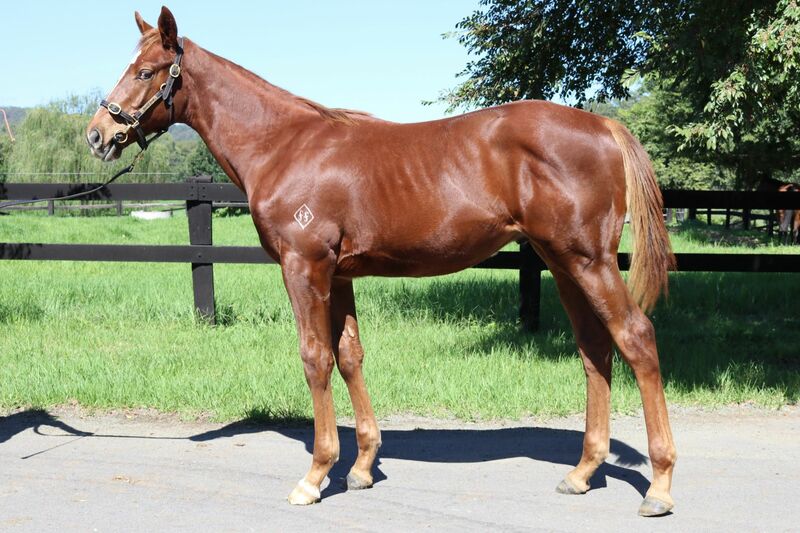 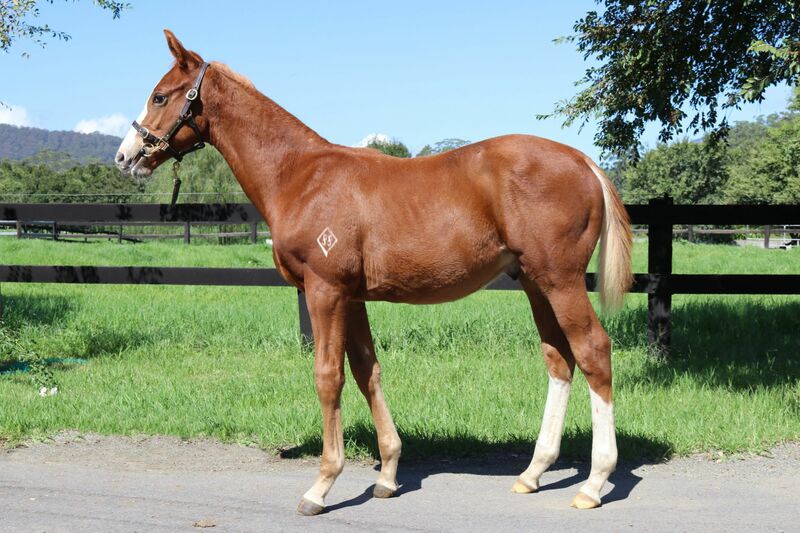 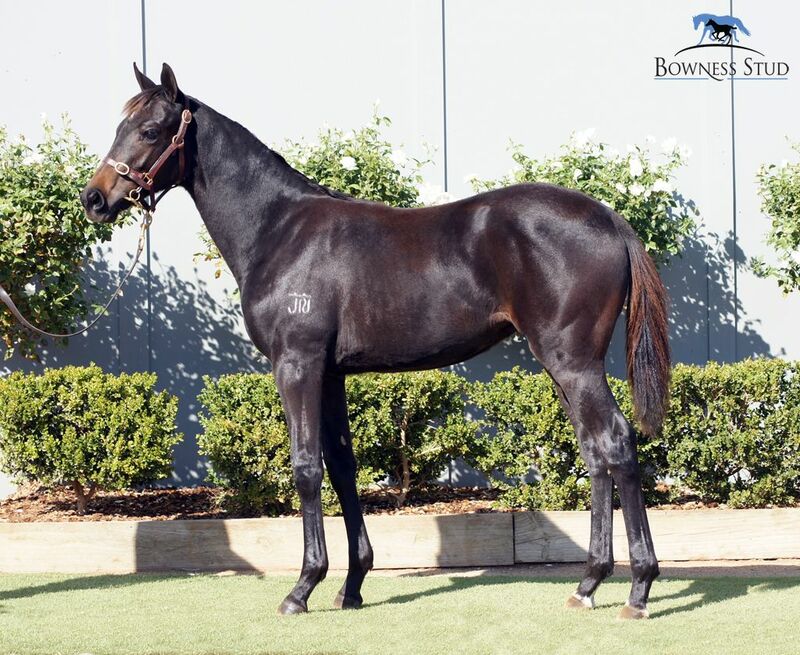 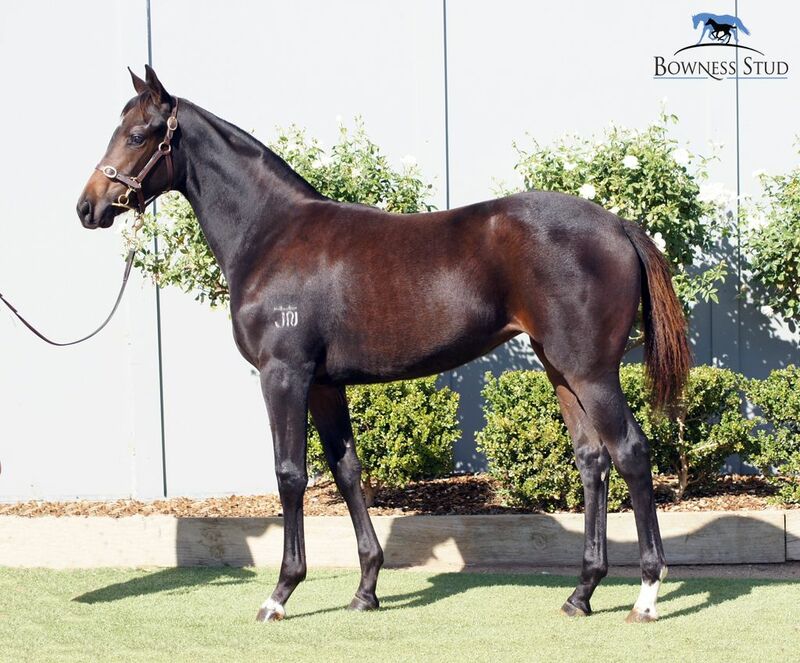 It is the final sale of a big fortnight of Inglis action which also includes The Chairman’s Sale Racing Prospects (Thursday April 5), the Australian Easter Yearling Sale (April 9-11) and The Chairman’s Sale Breeding Prospects (Thursday April 12).